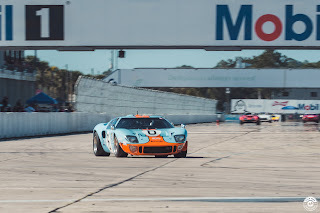 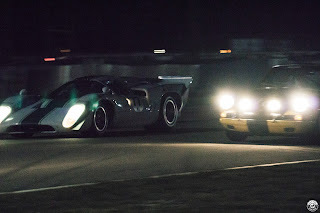 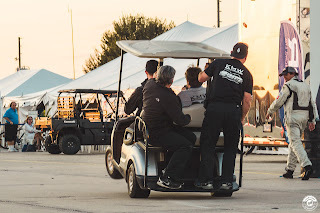 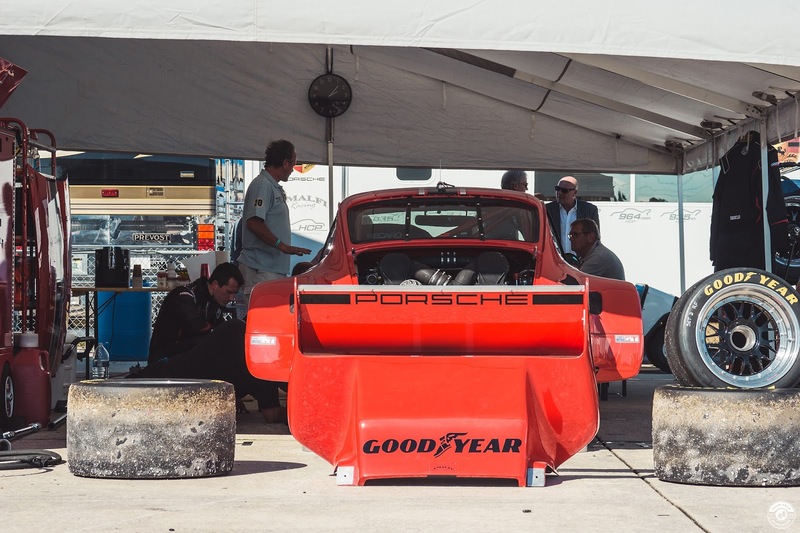 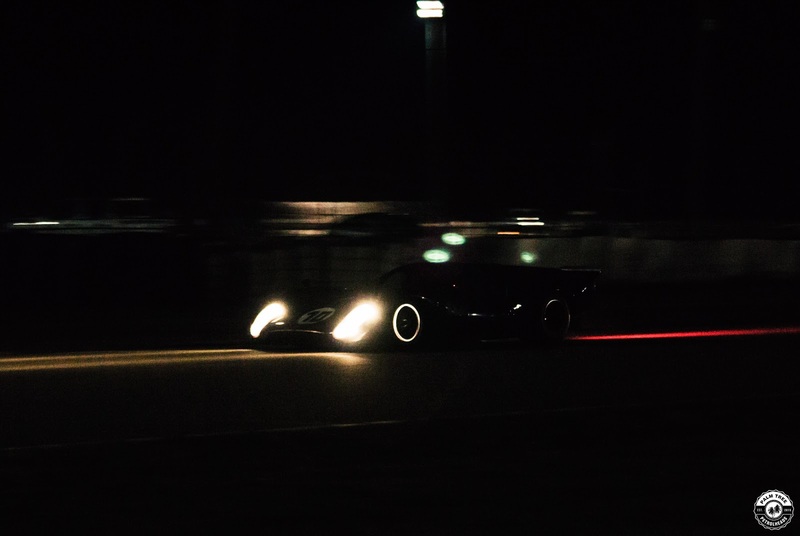 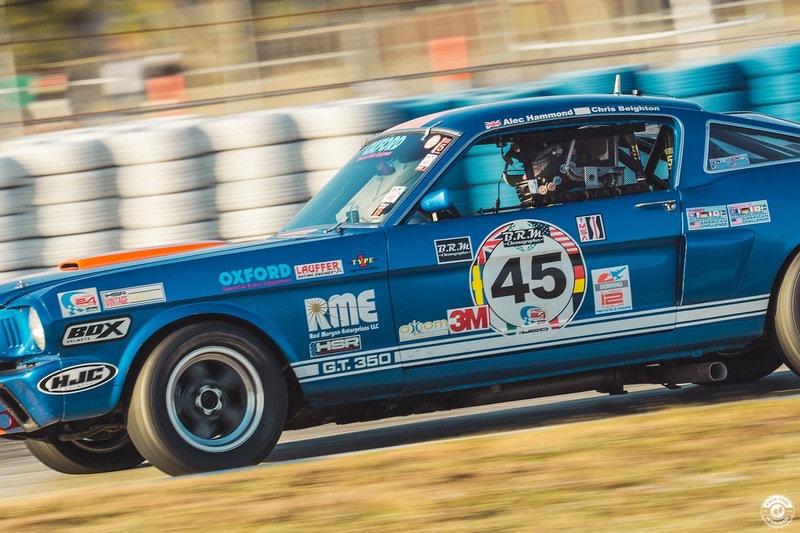 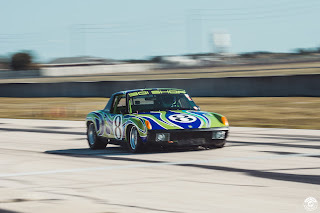 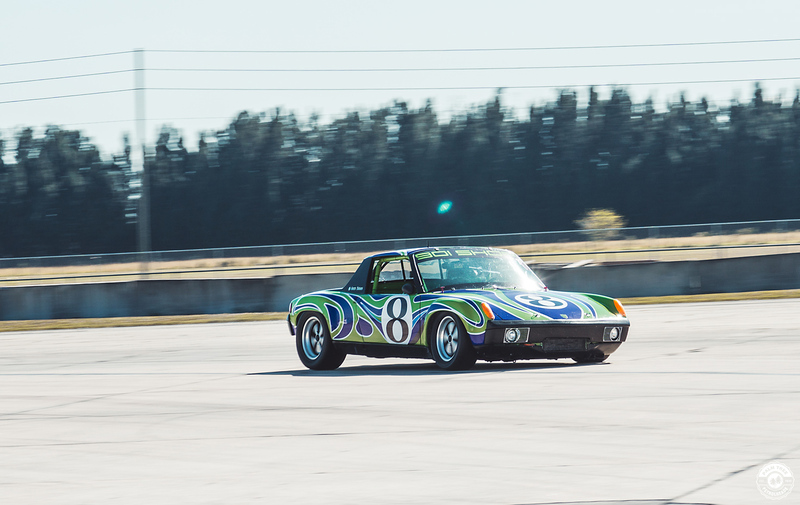 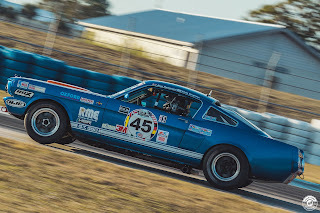 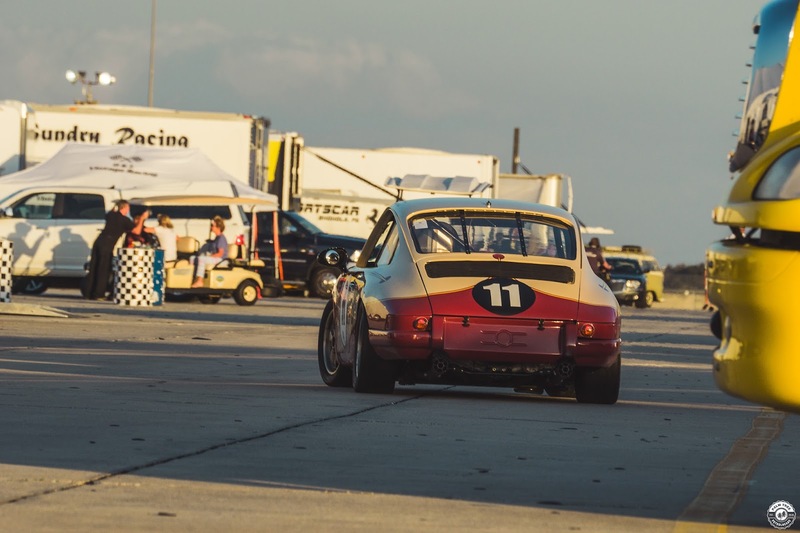 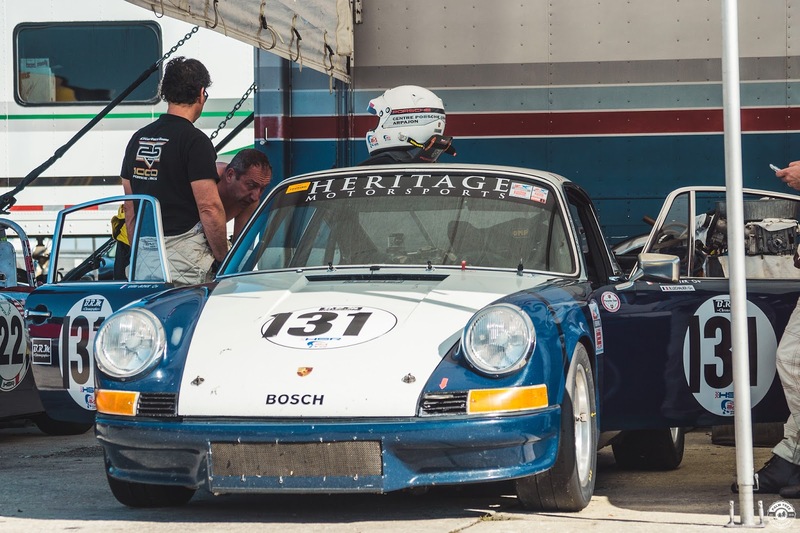 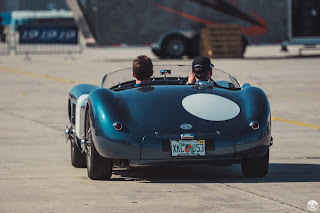 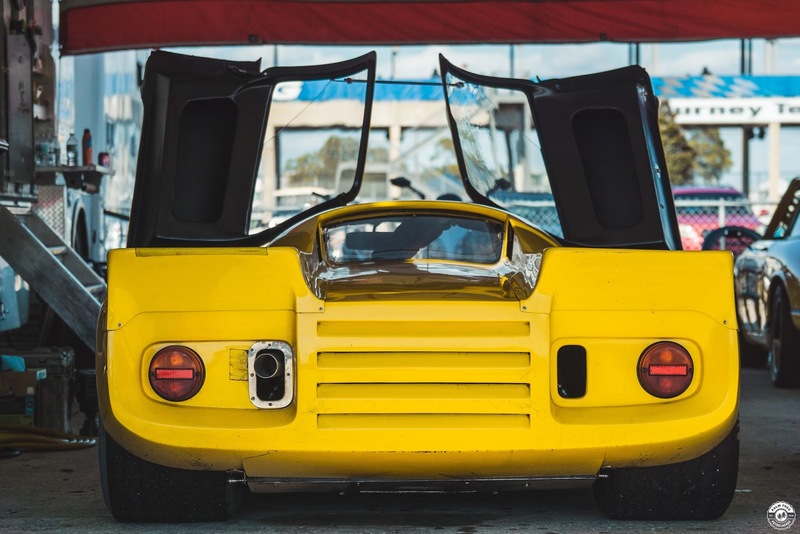 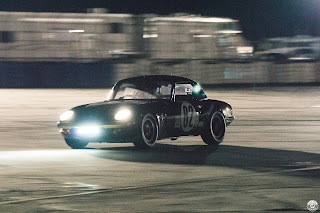 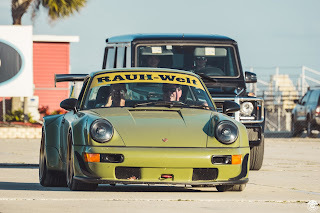 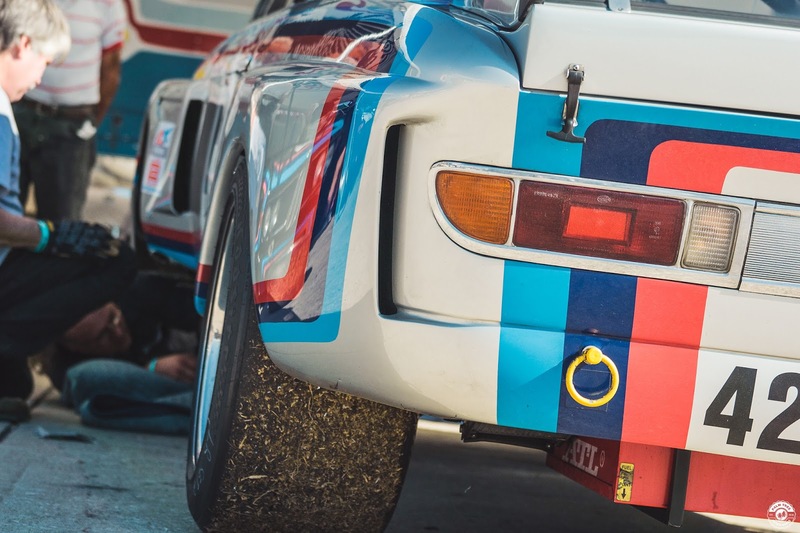 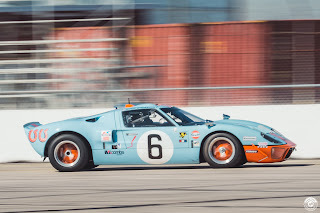 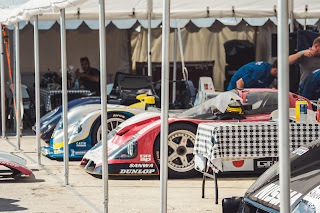 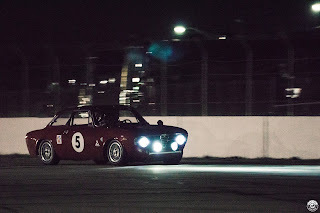 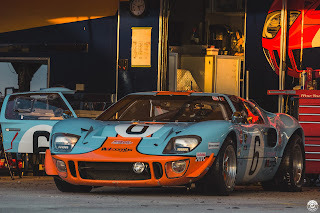 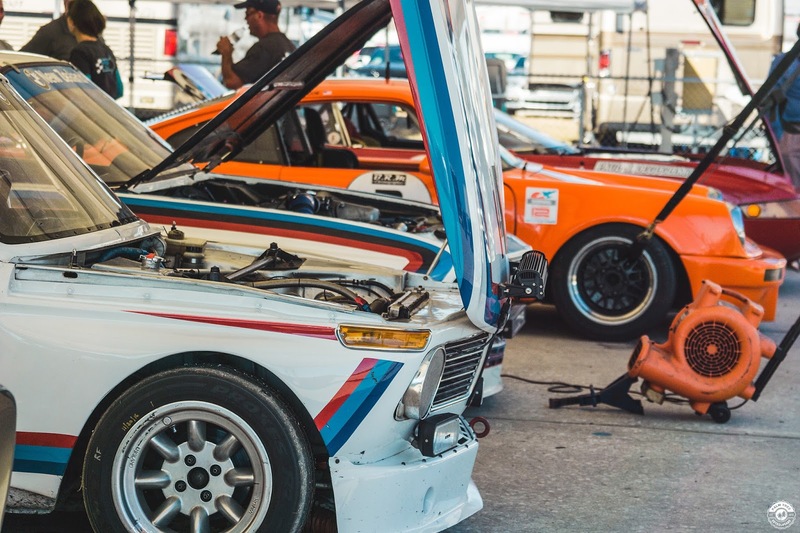 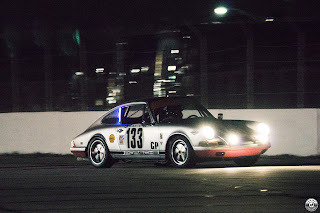 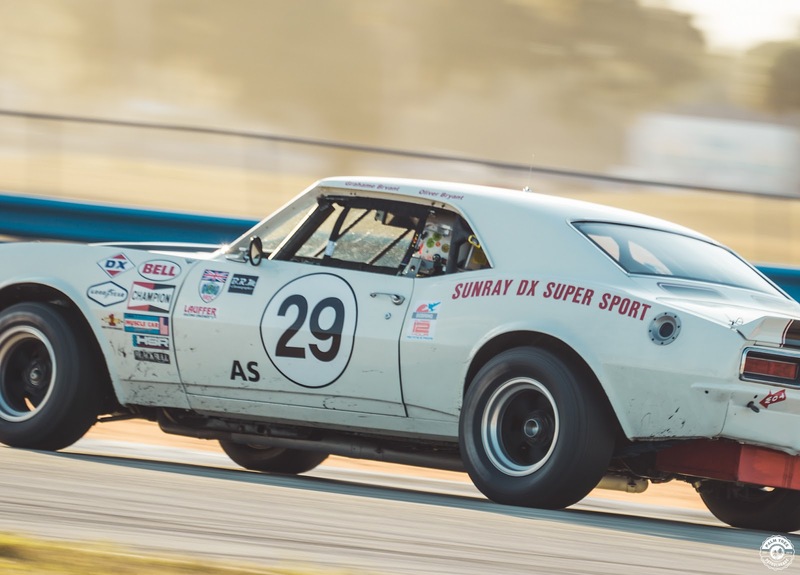 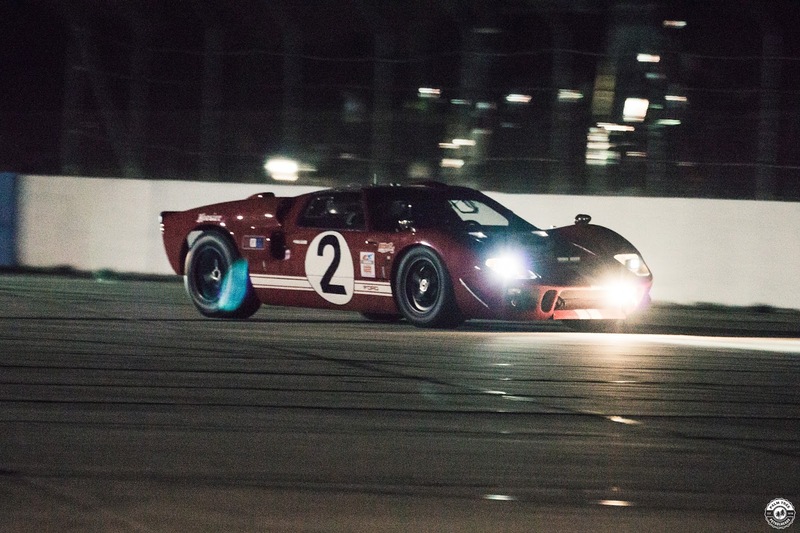 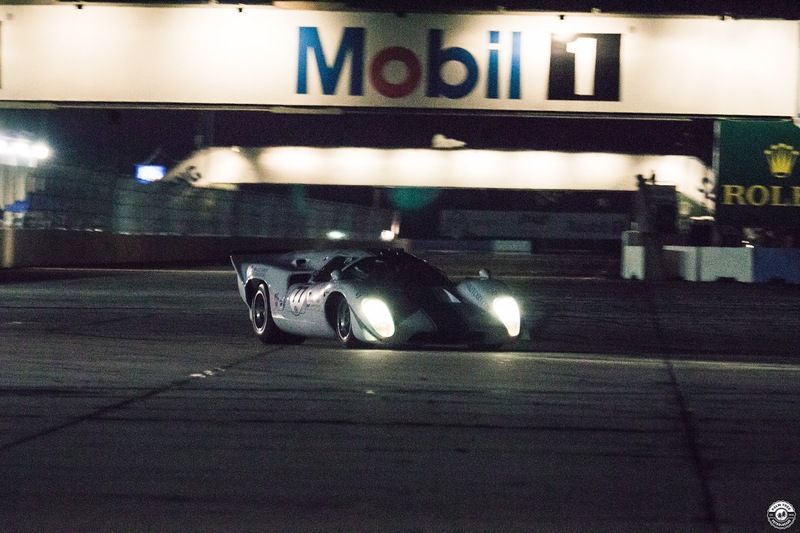 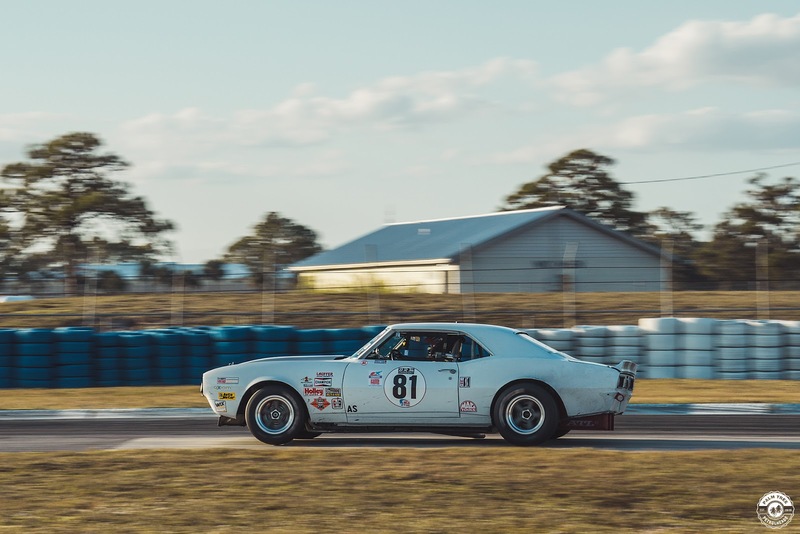 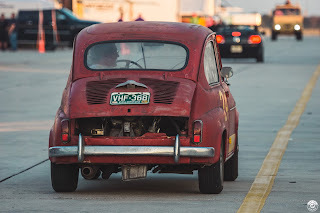 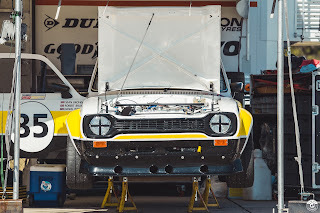 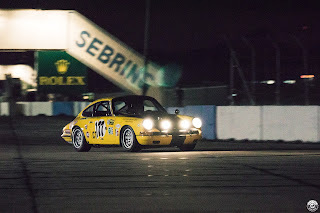 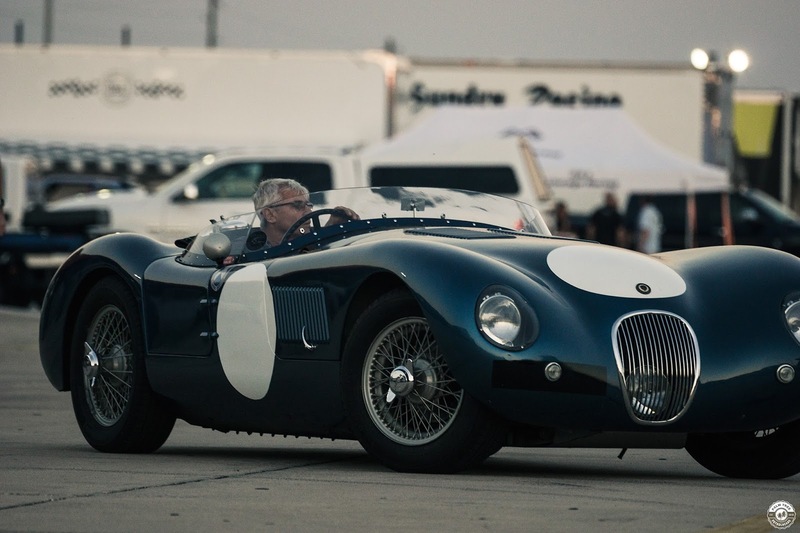 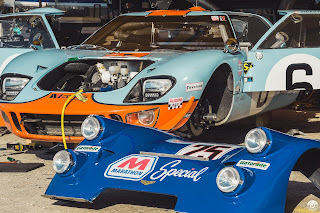 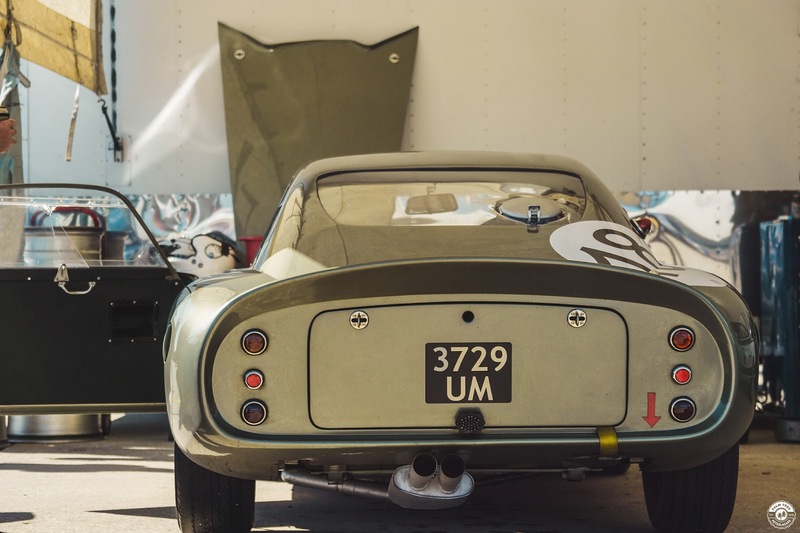 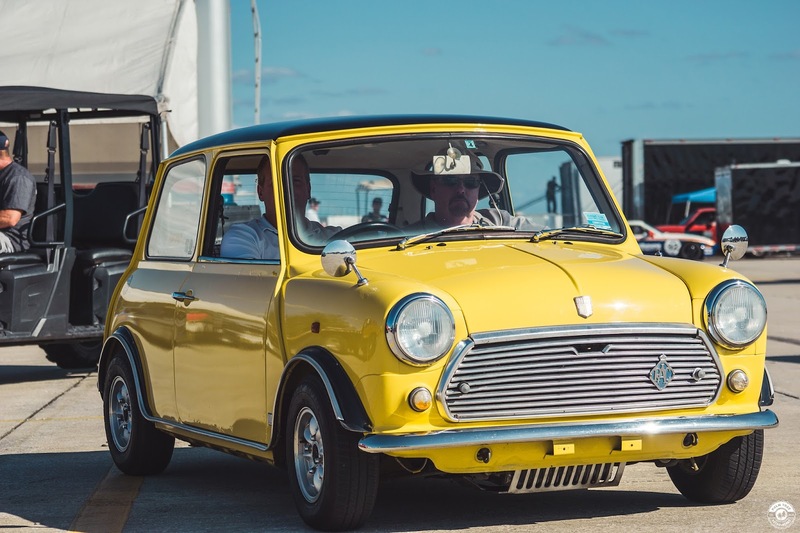 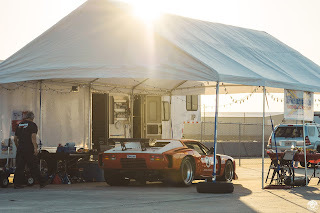 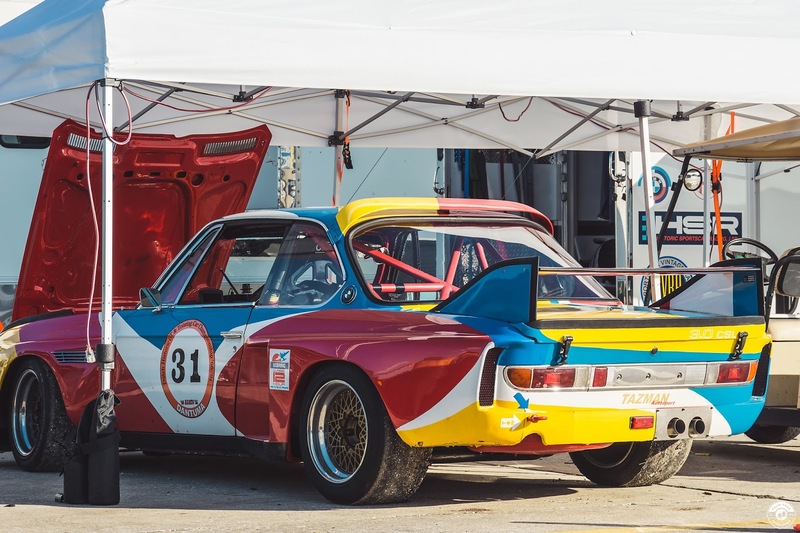 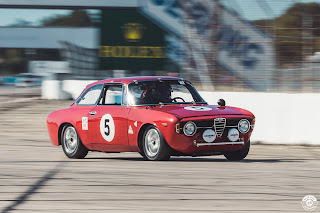 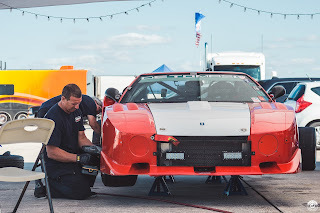 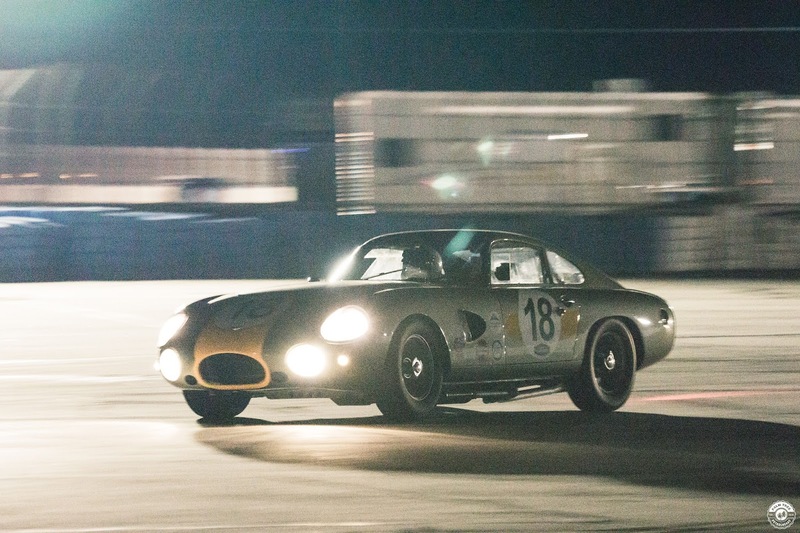 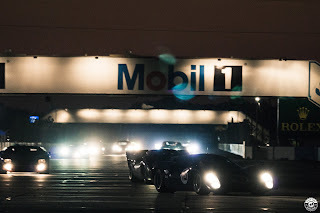 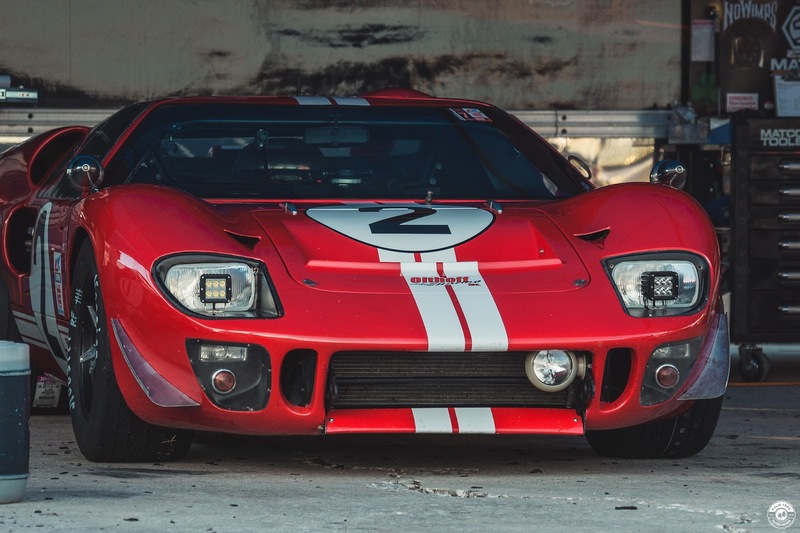 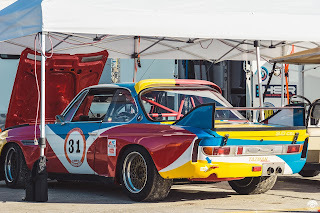 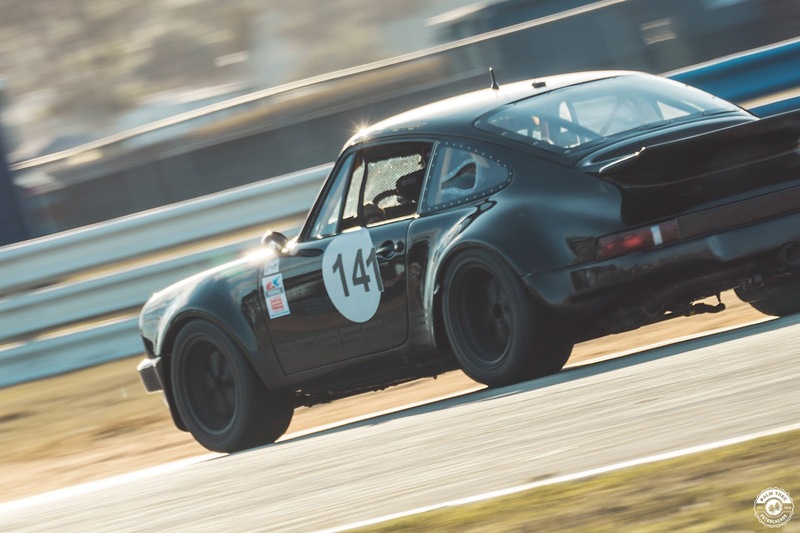 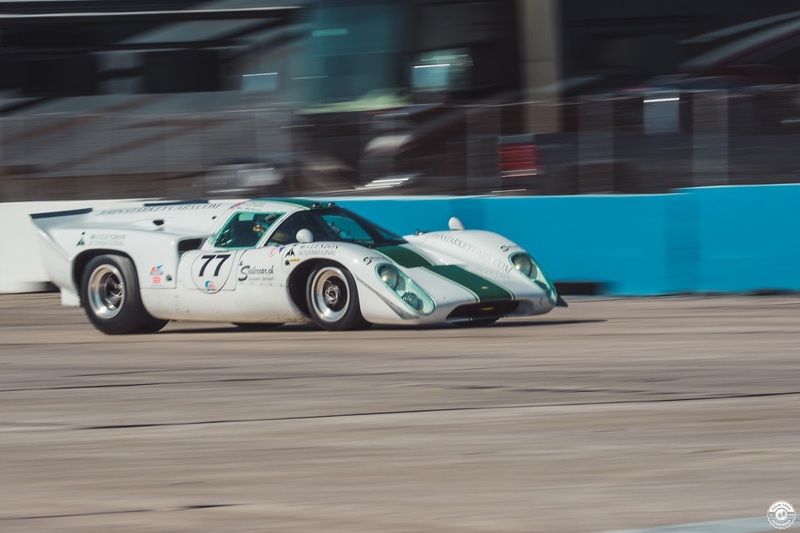 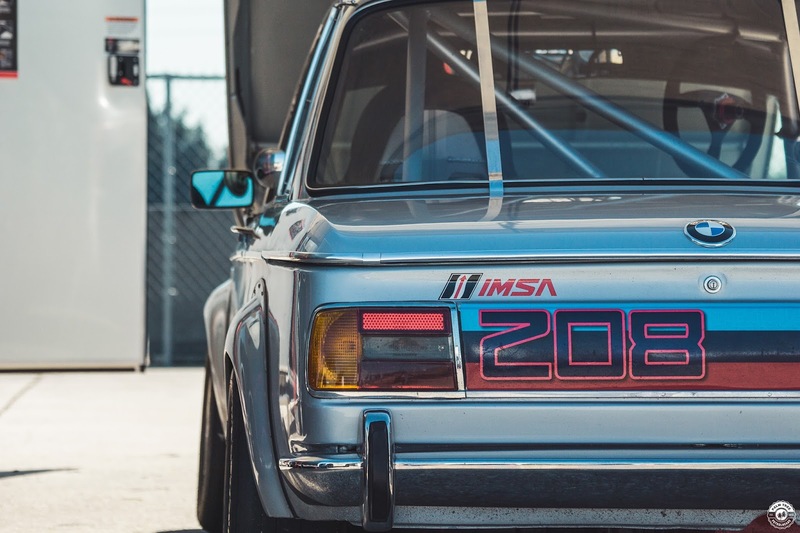 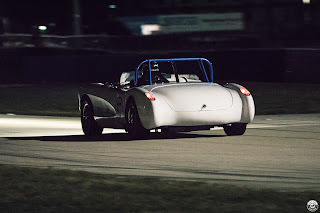 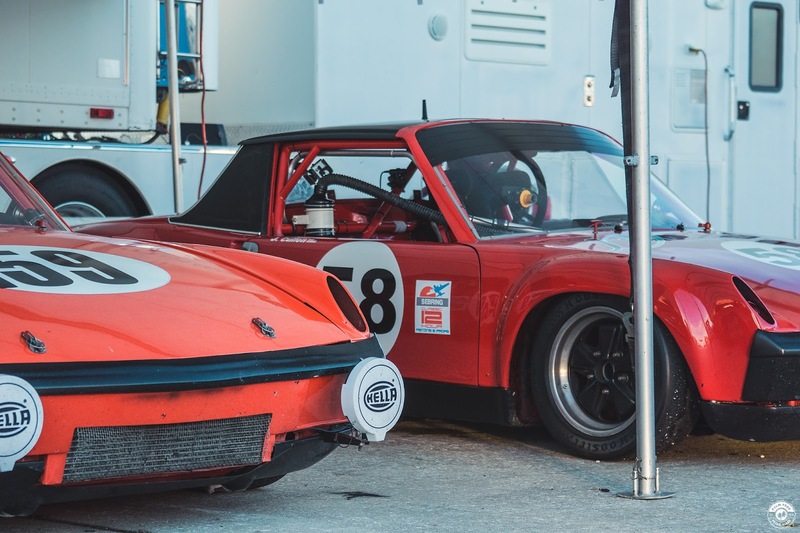 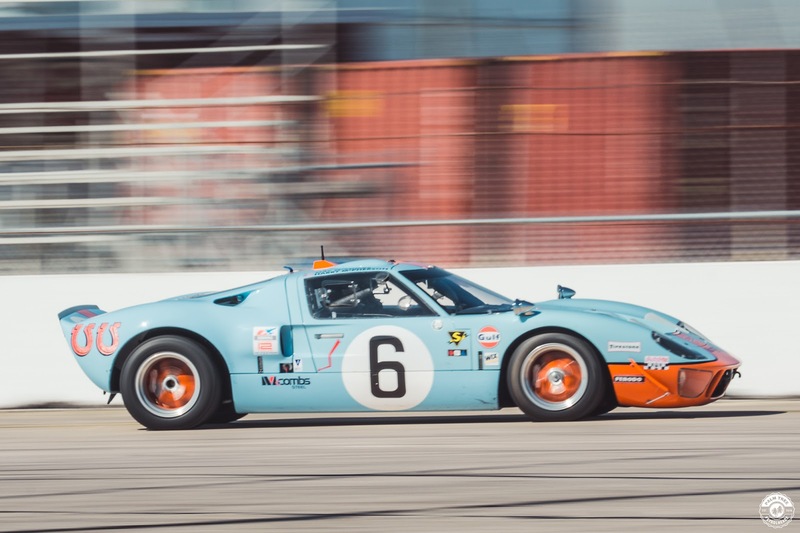 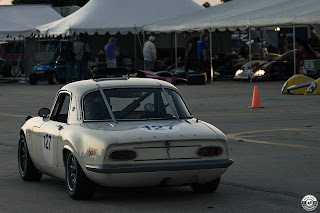 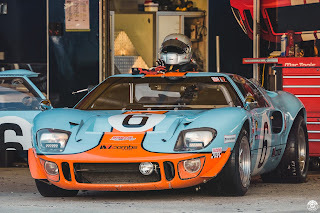 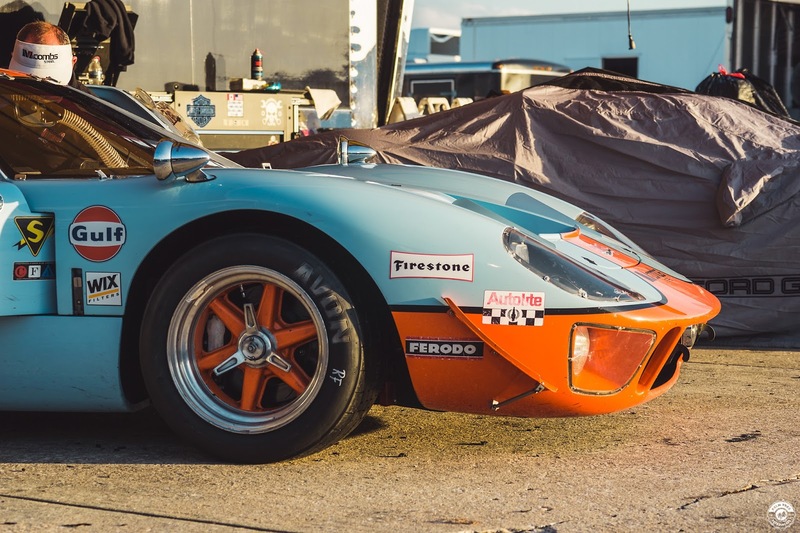 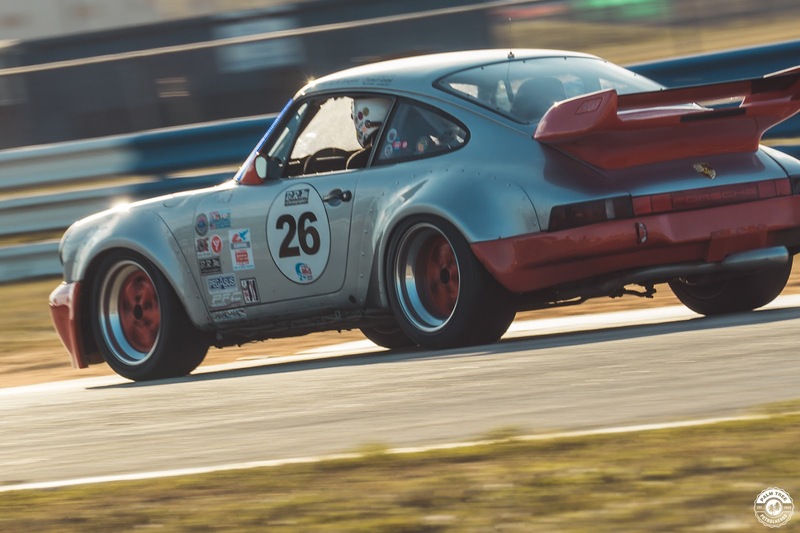 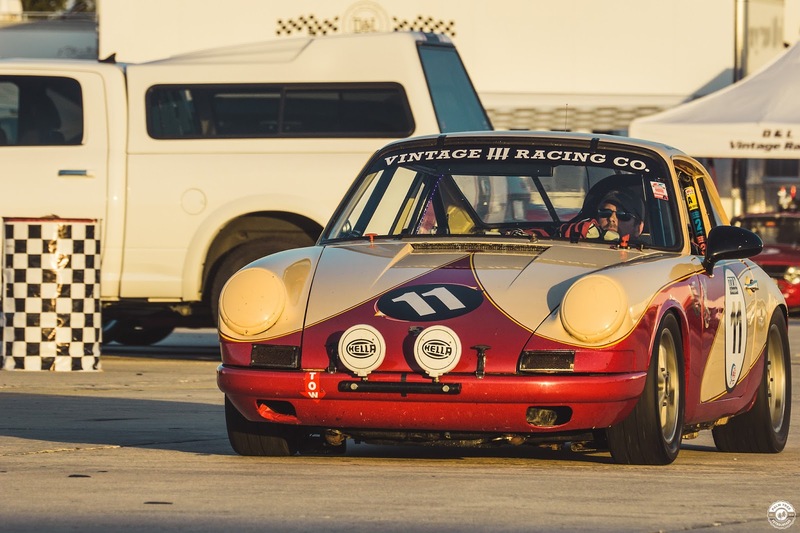 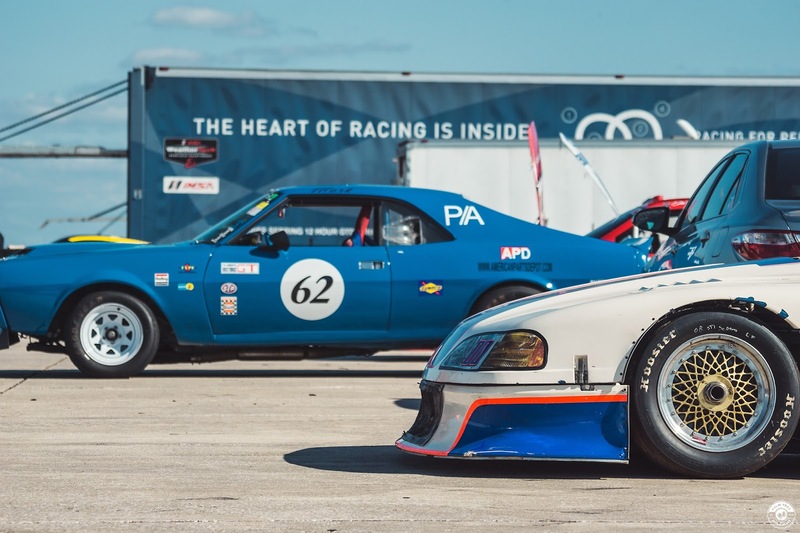 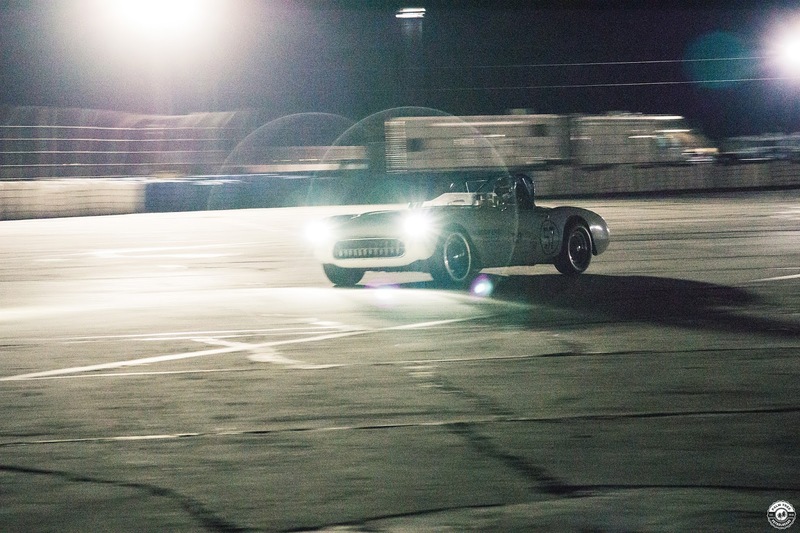 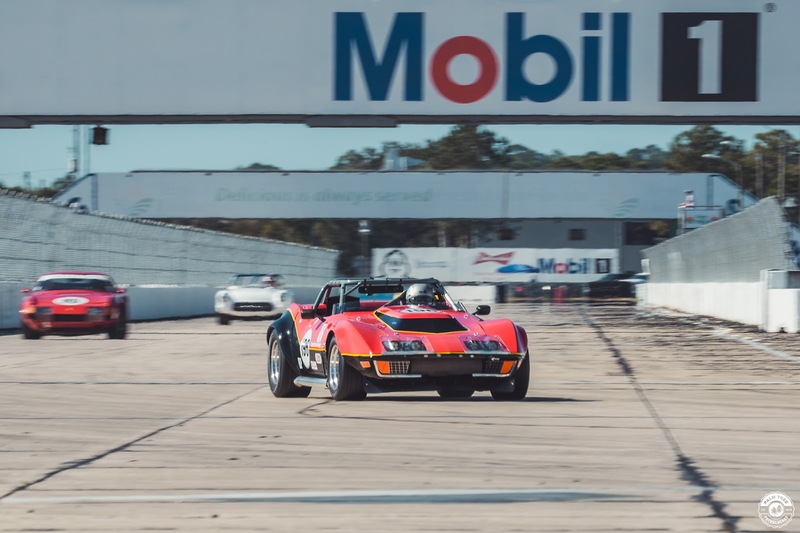 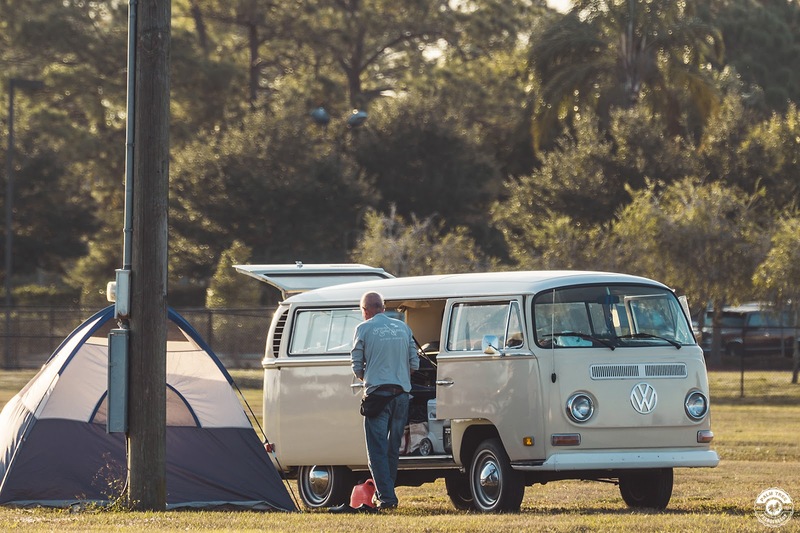 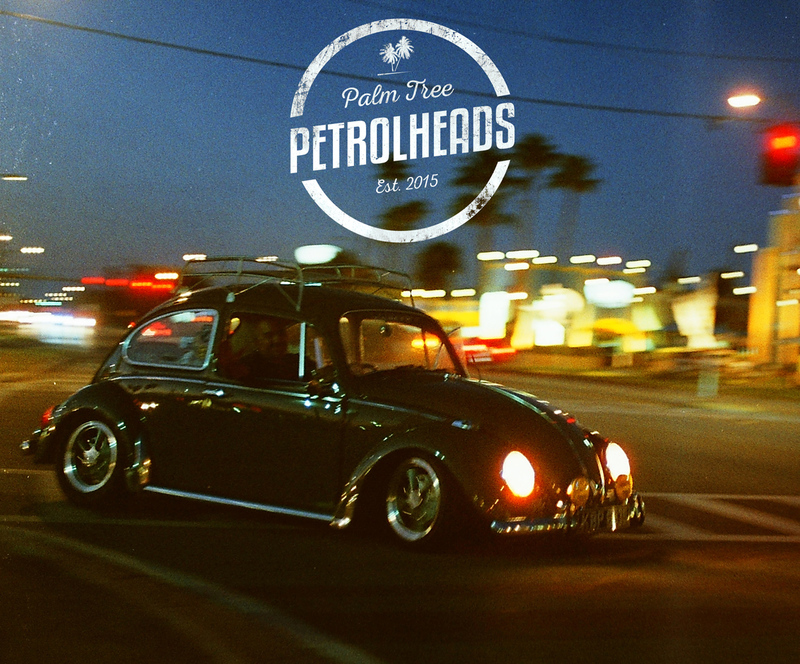 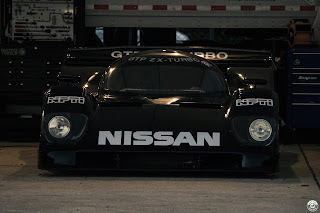 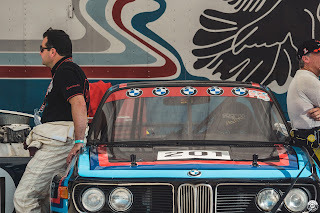 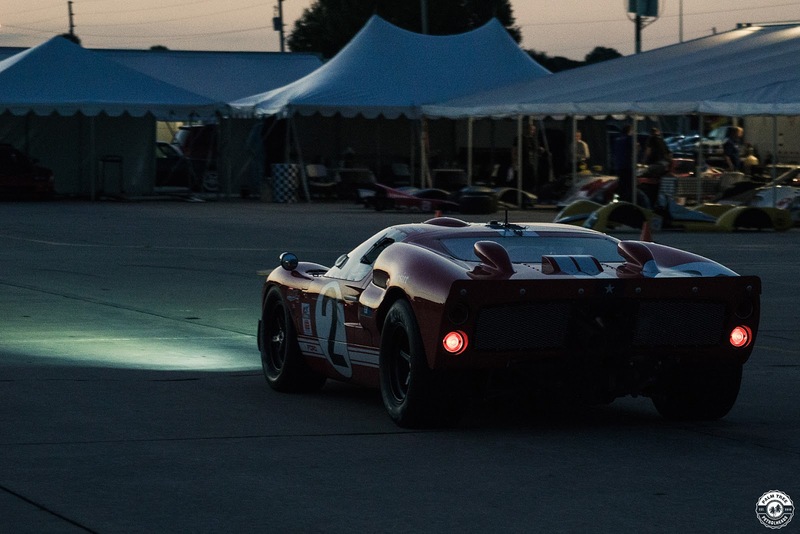 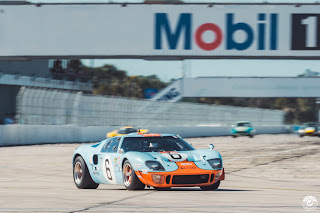 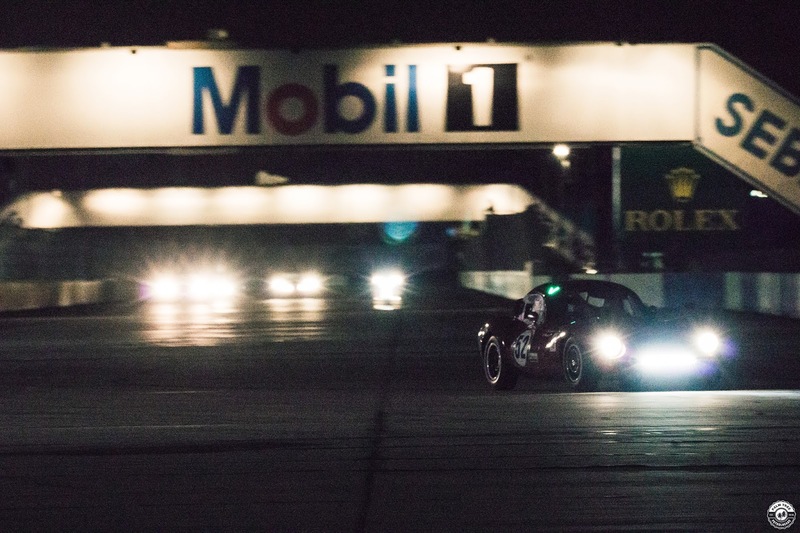 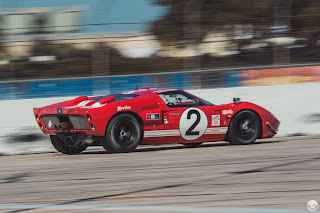 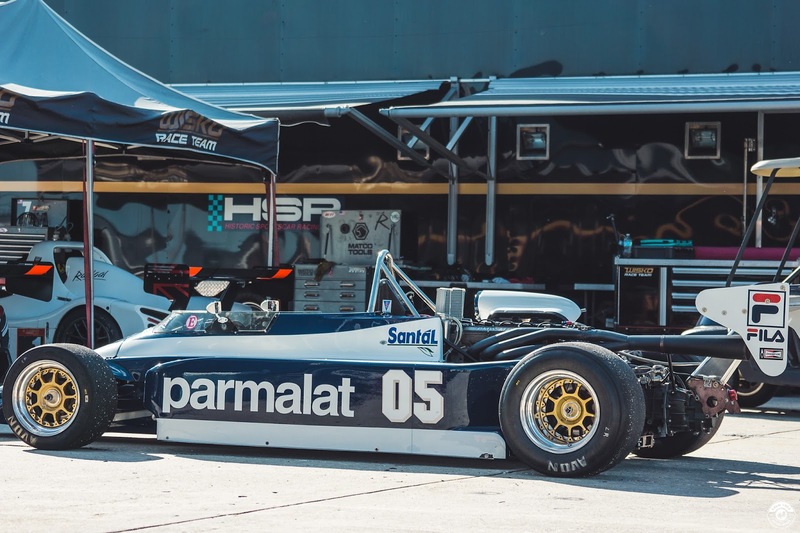 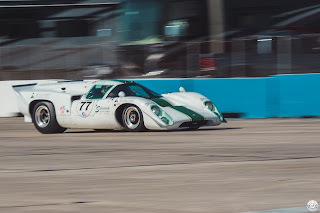 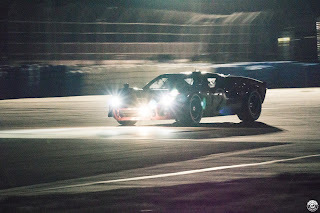 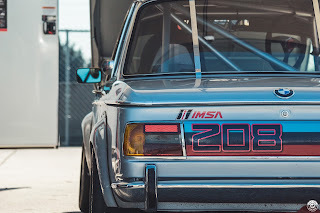 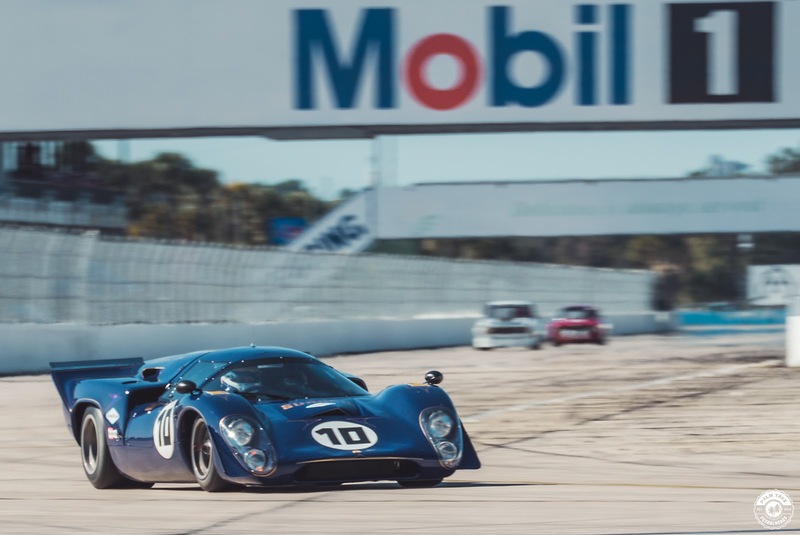 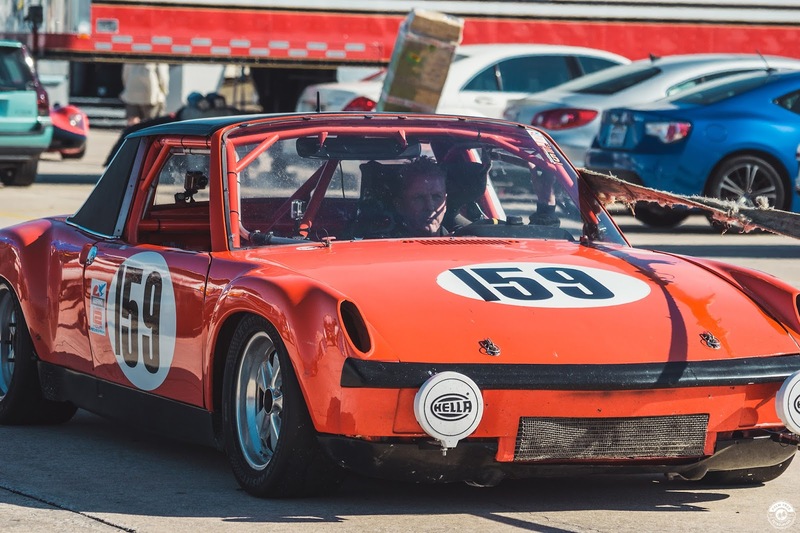 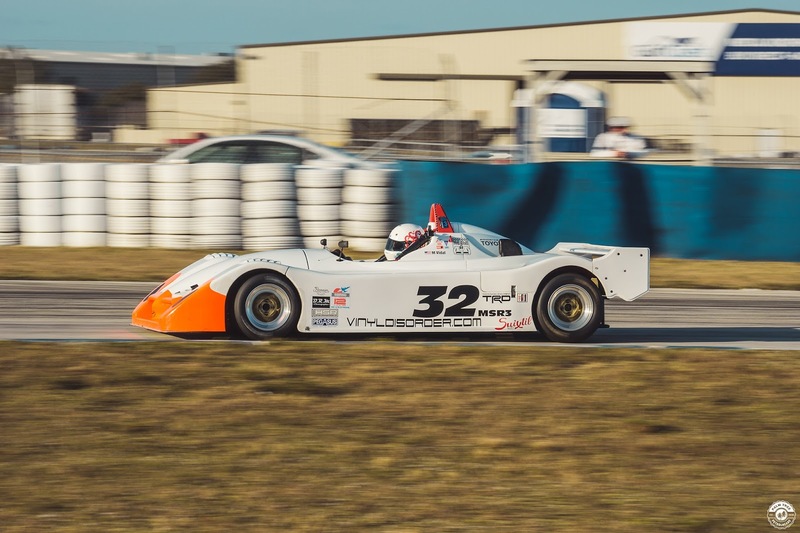 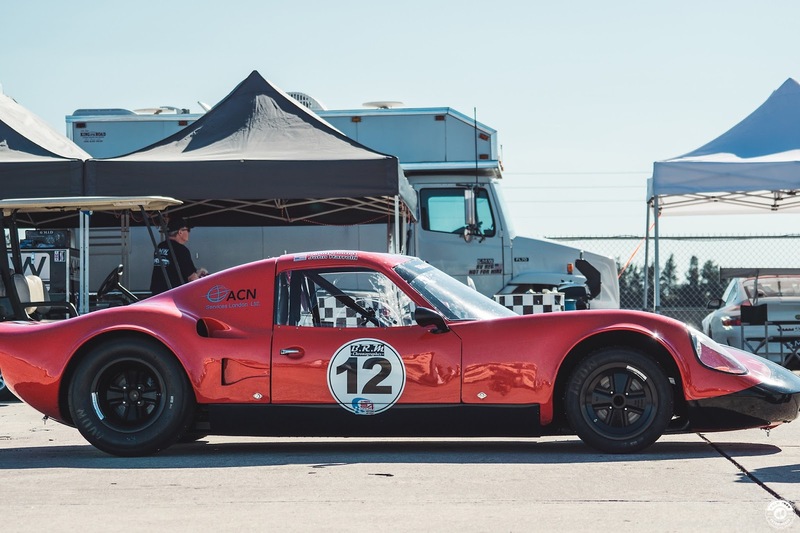 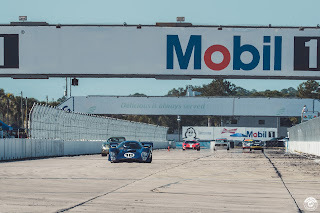 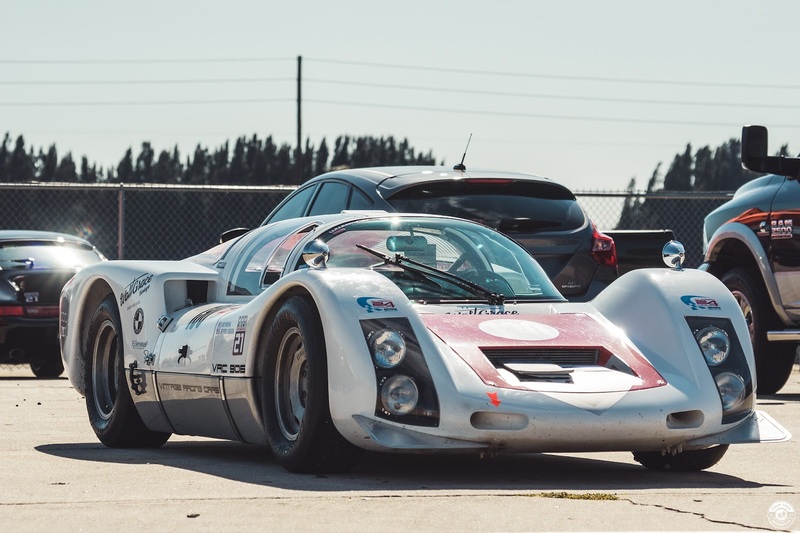 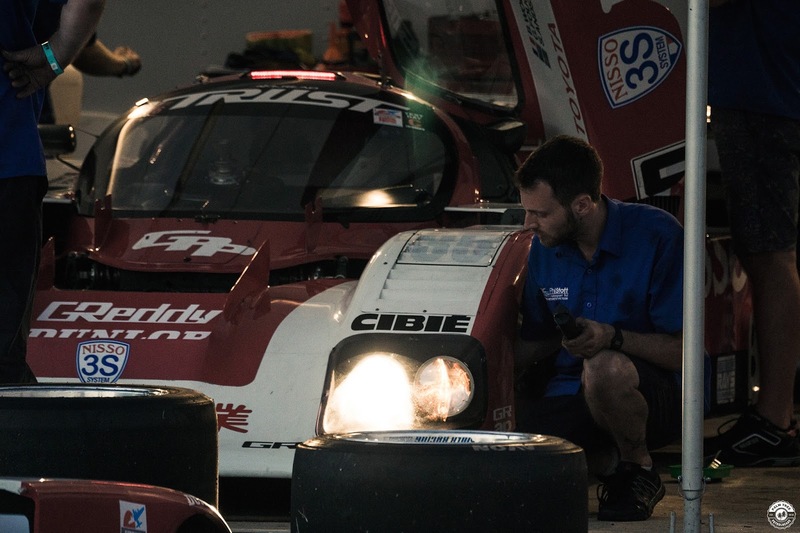 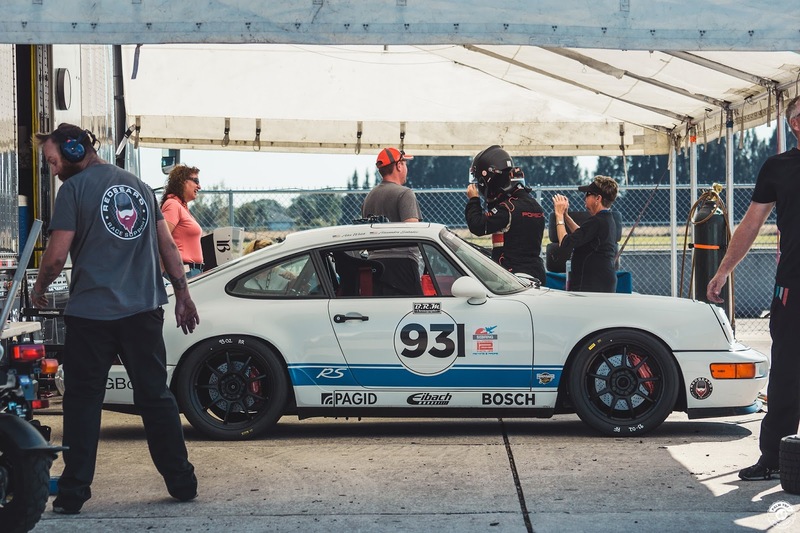 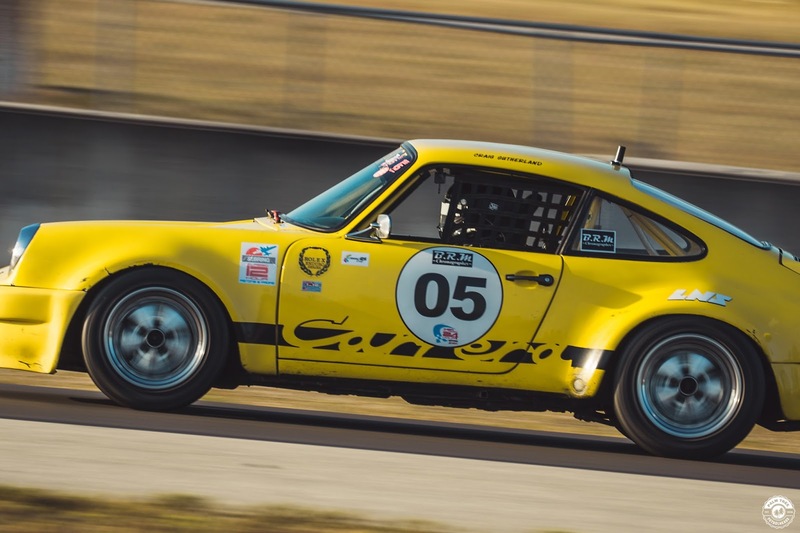 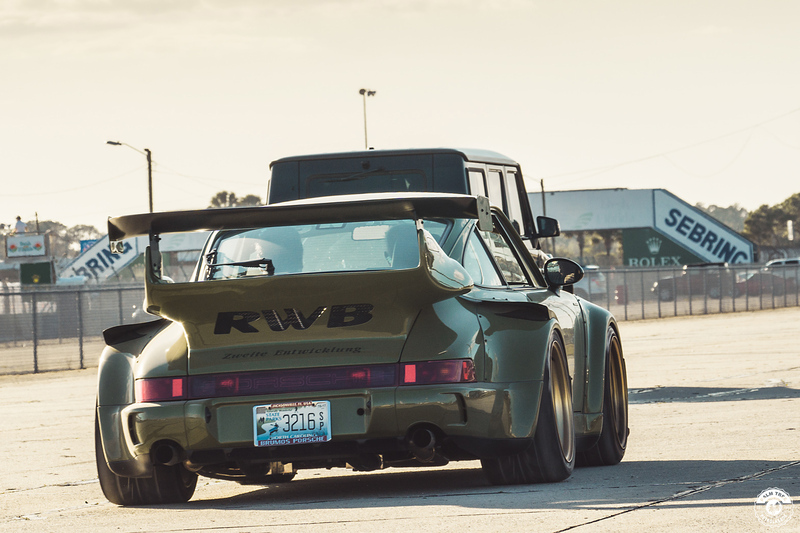 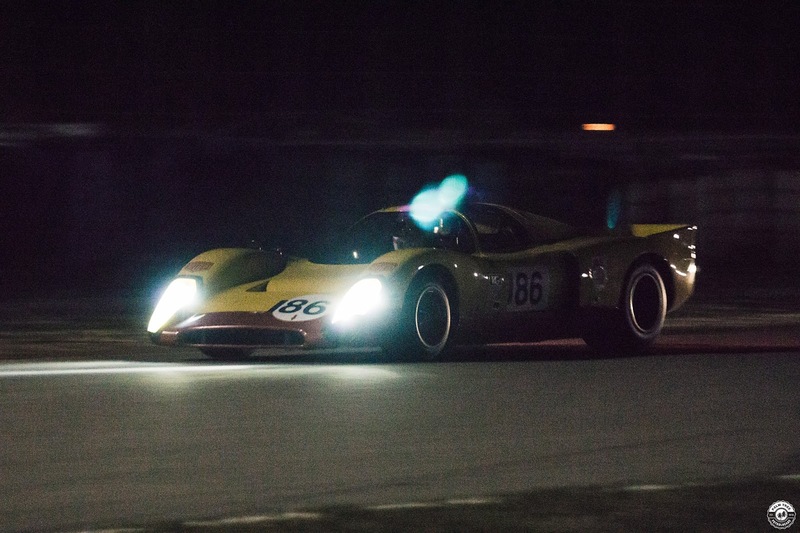 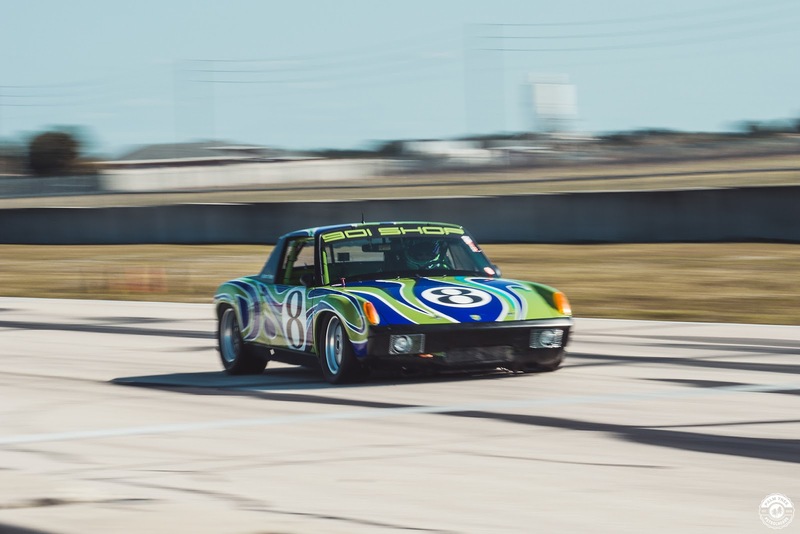 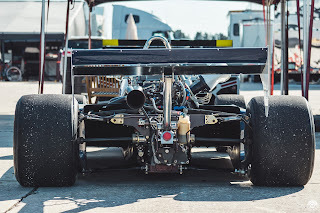 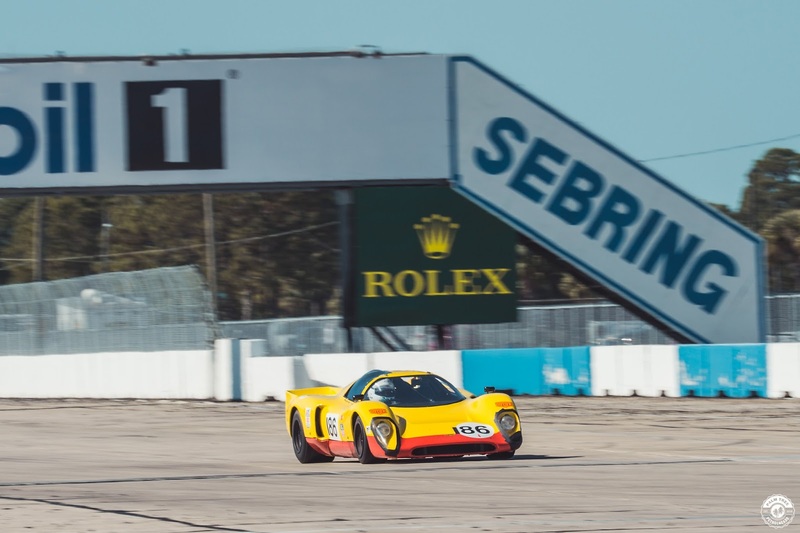 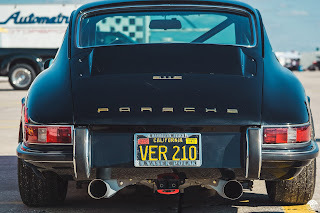 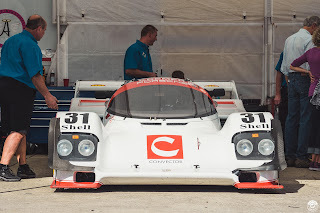 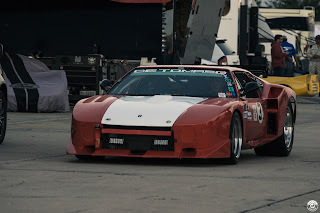 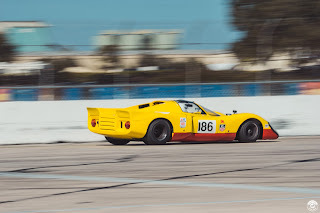 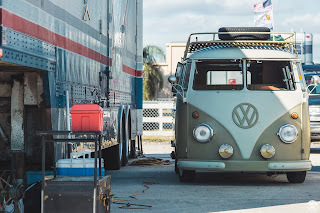 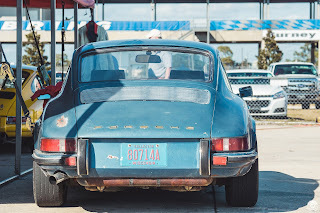 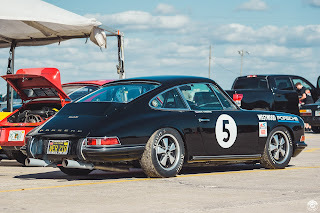 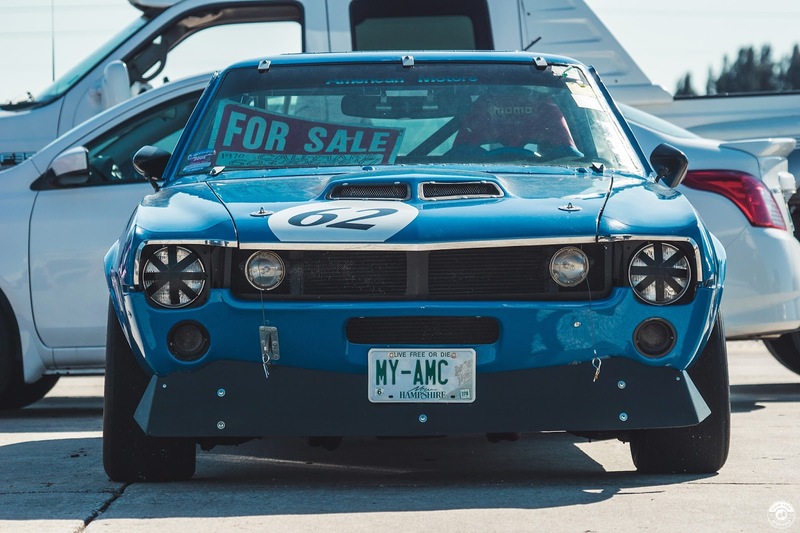 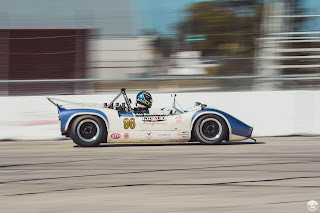 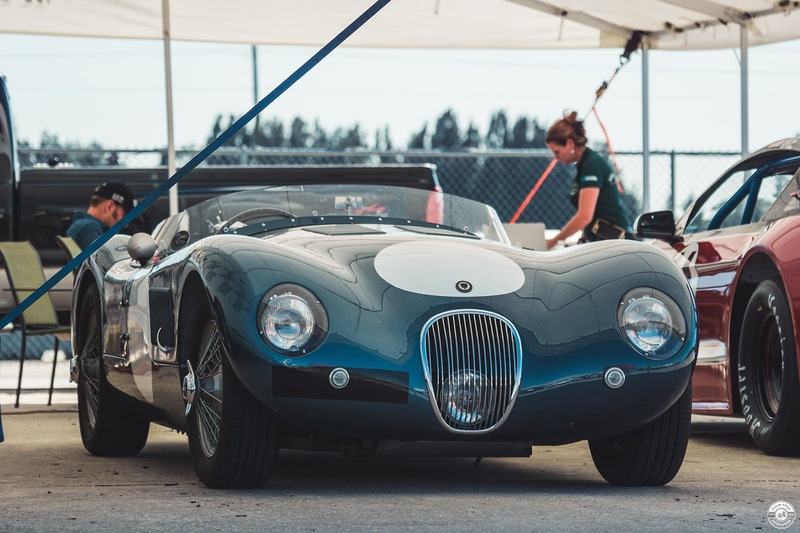 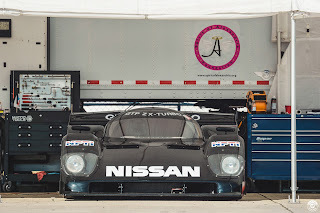 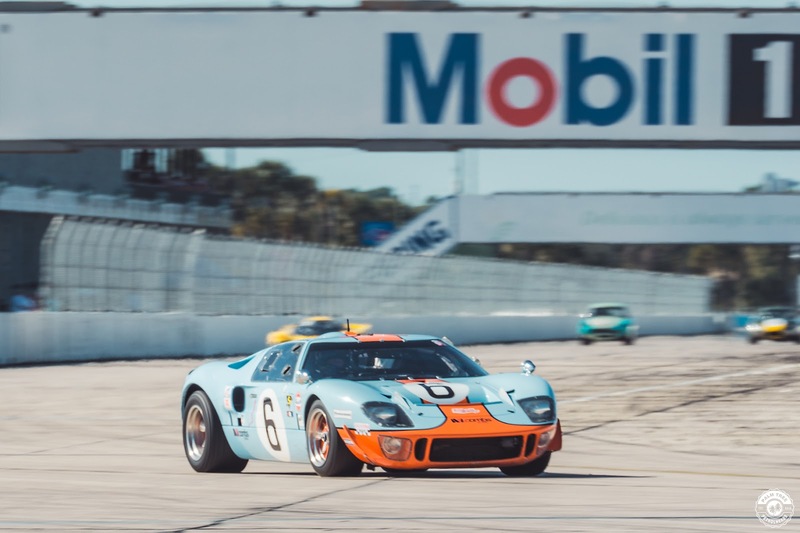 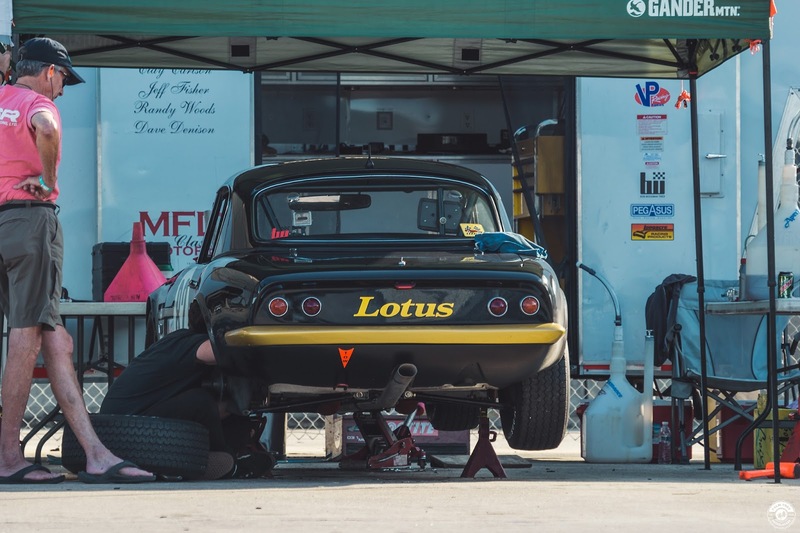 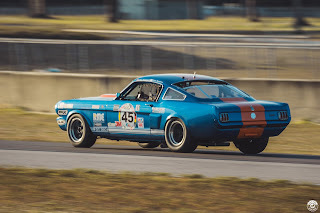 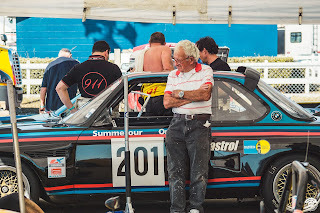 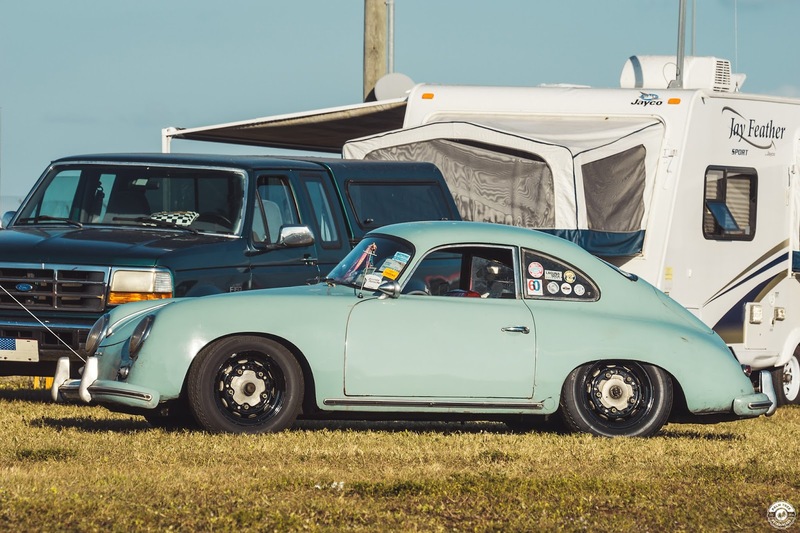 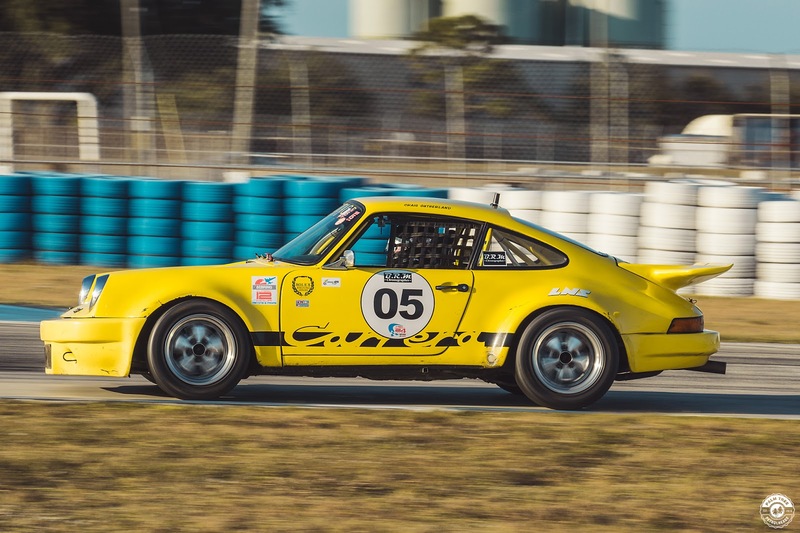 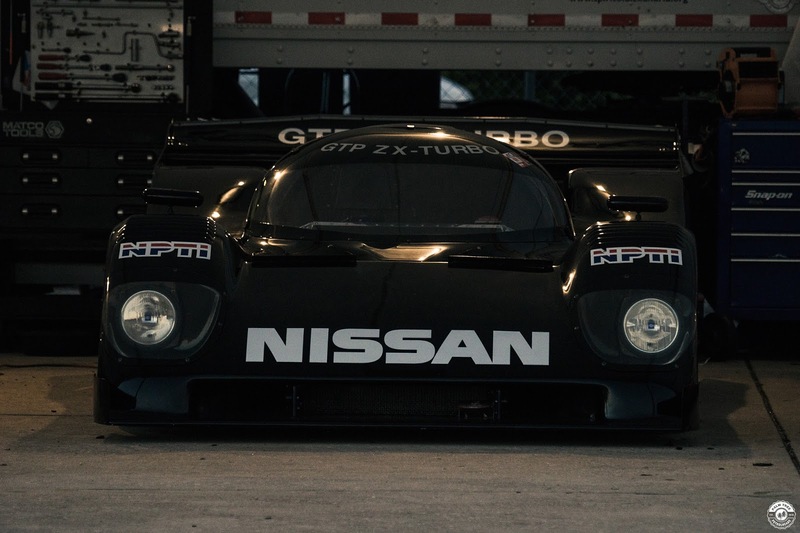 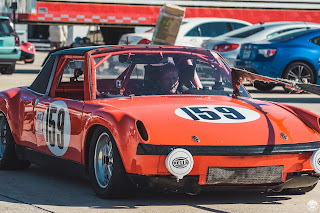 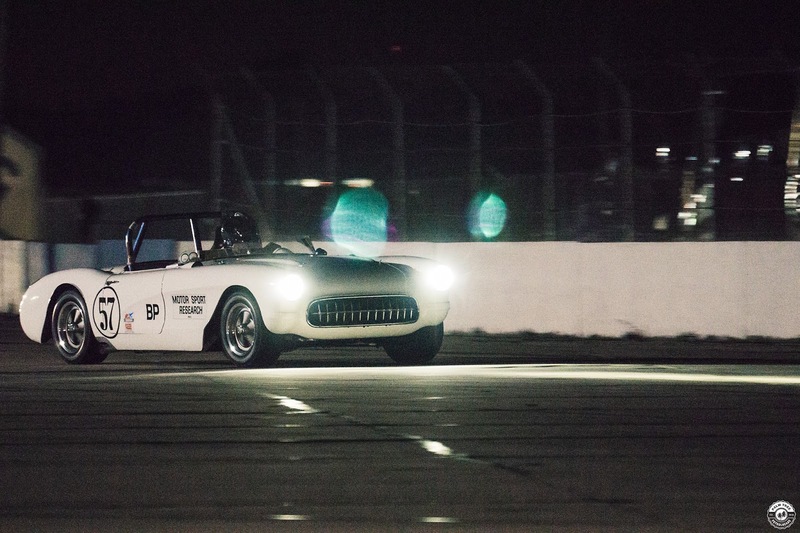 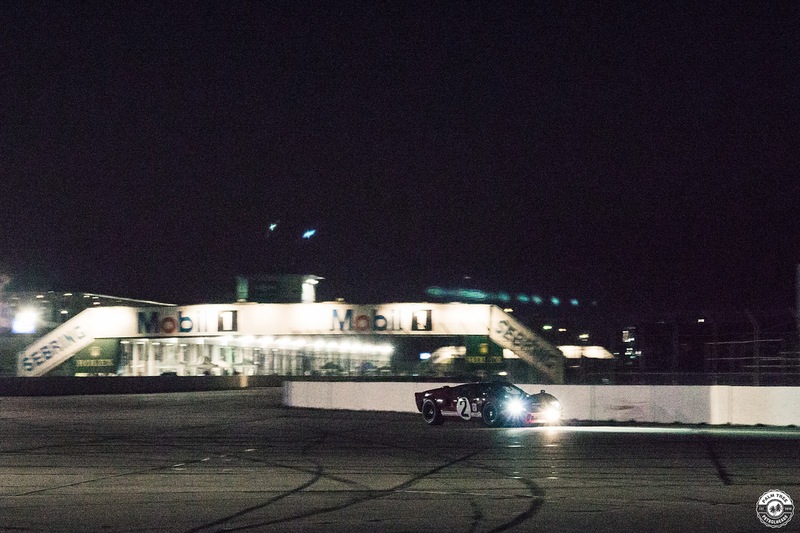 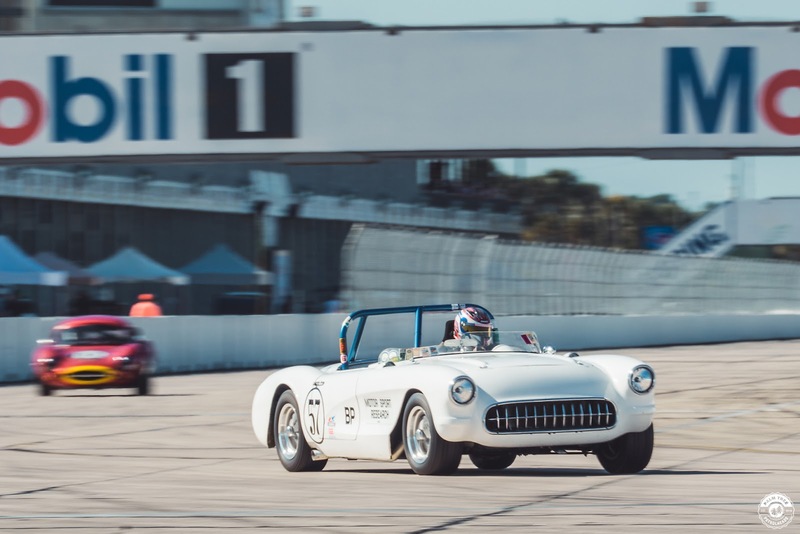 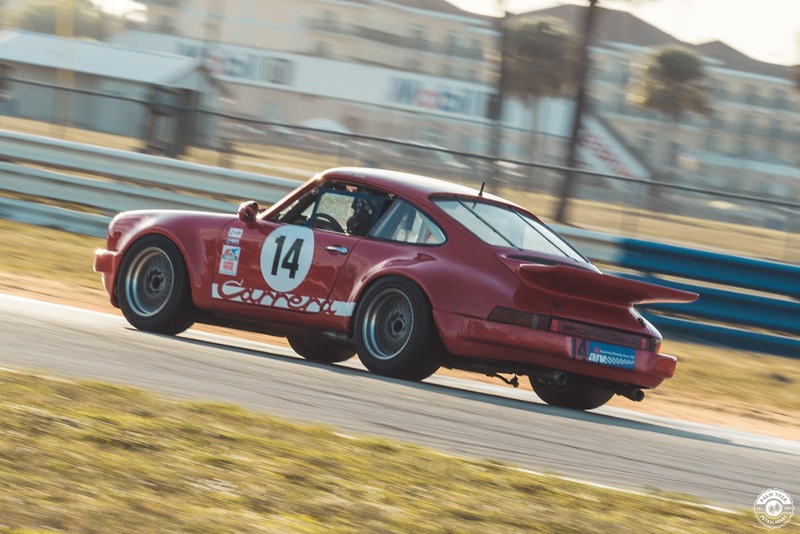 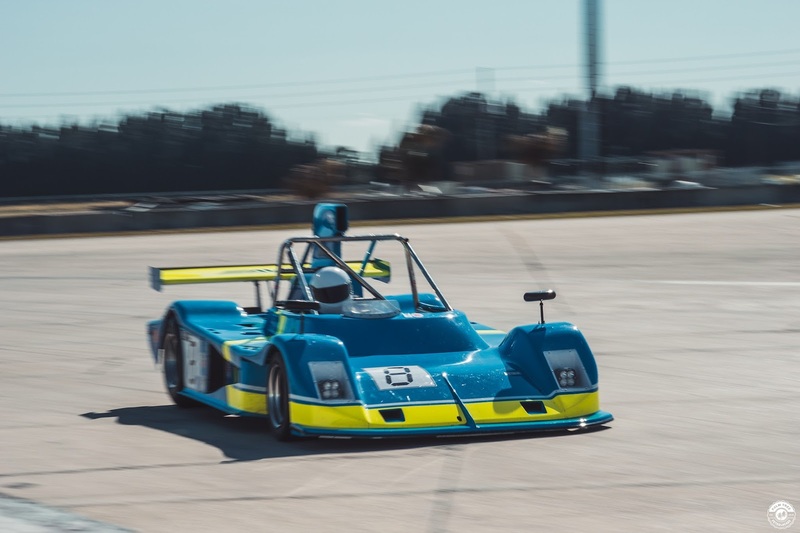 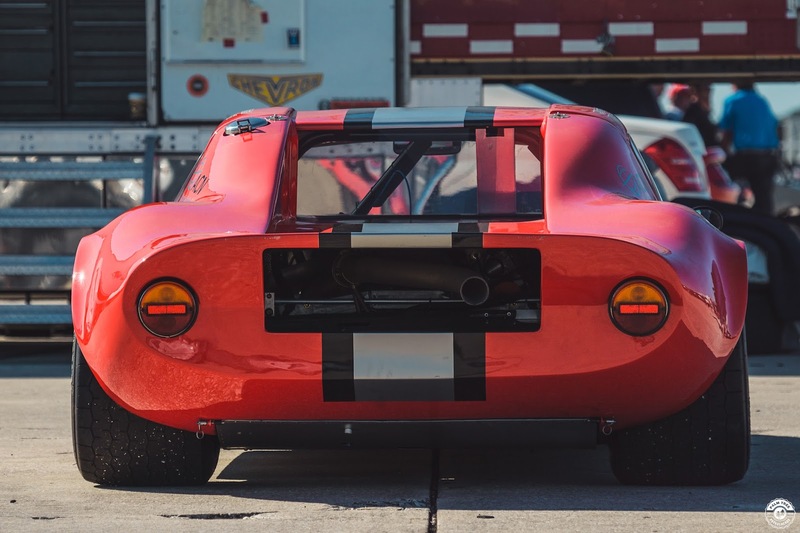 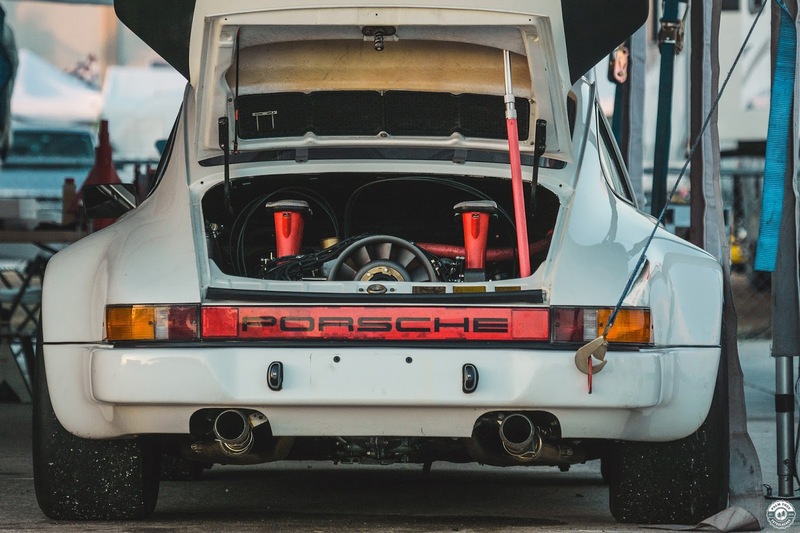 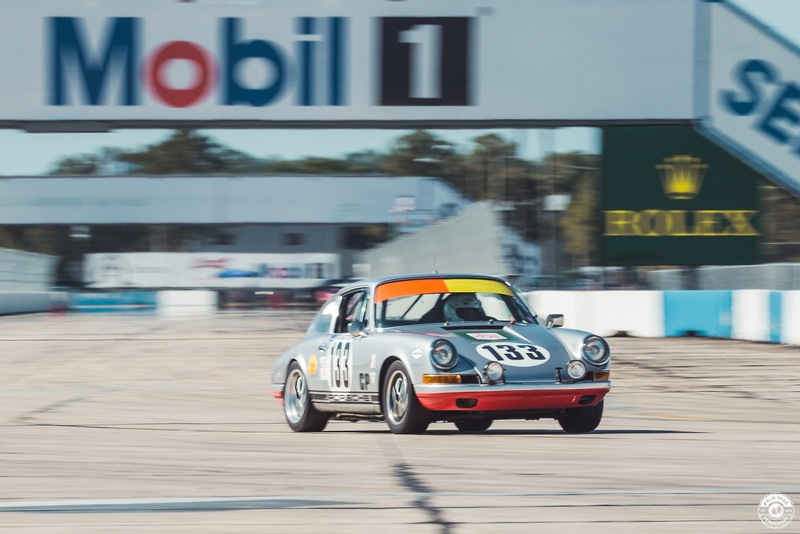 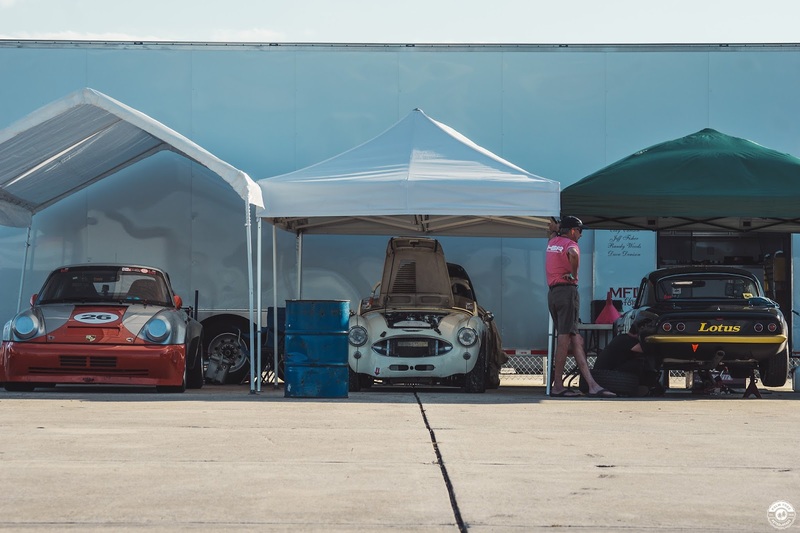 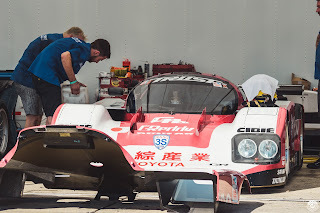 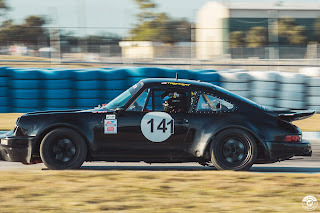 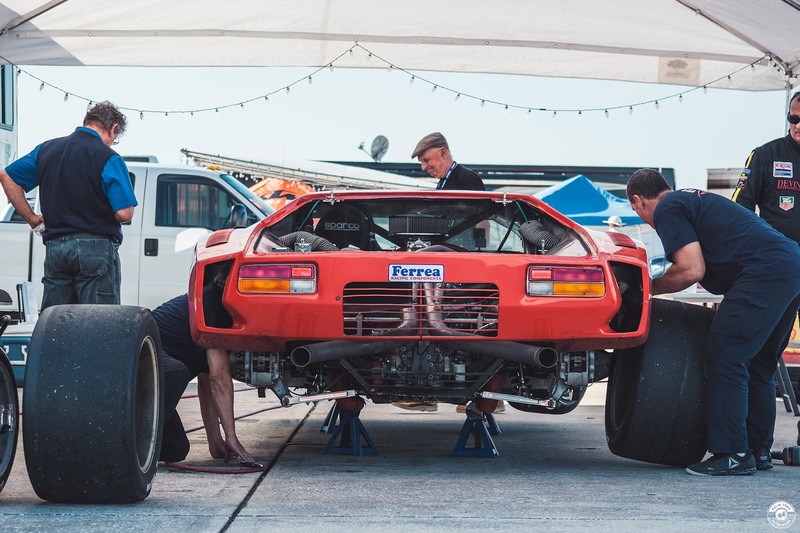 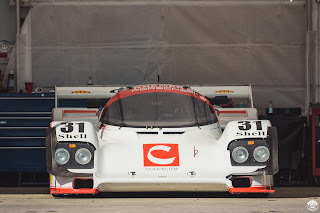 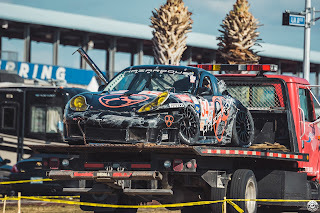 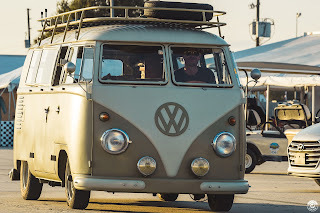 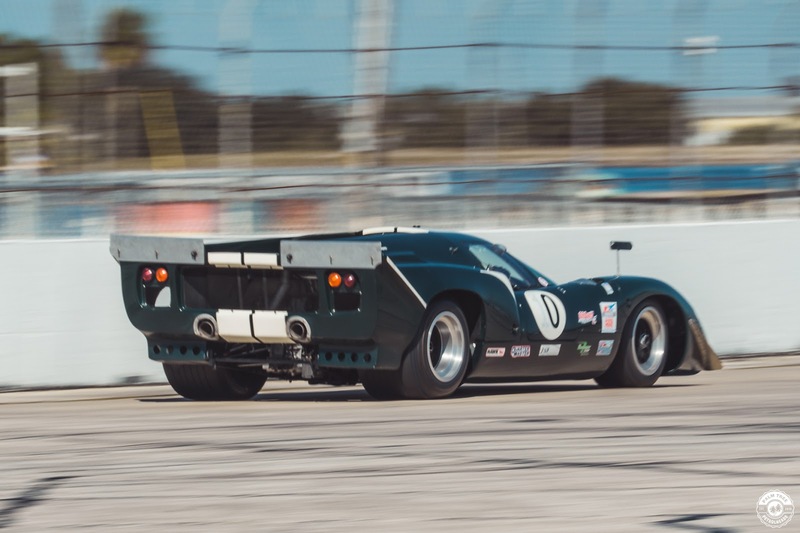 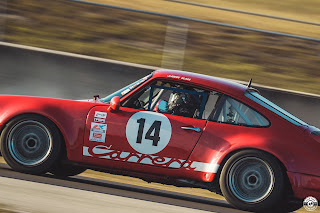 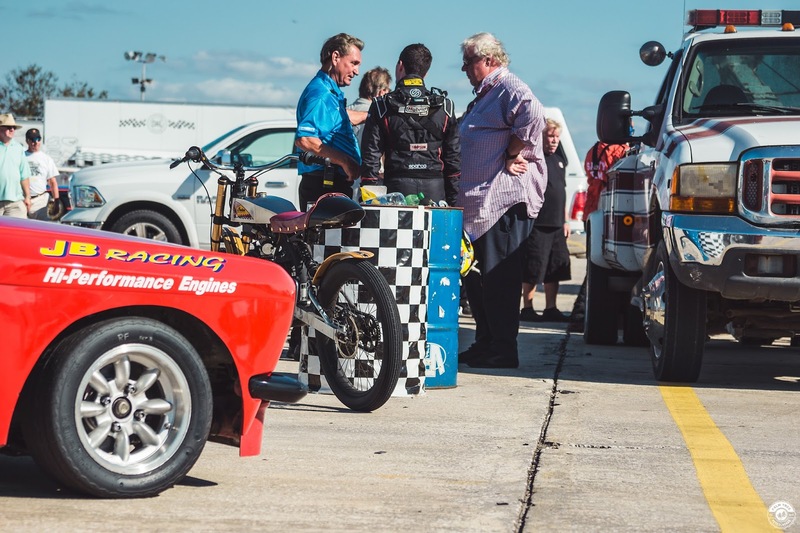 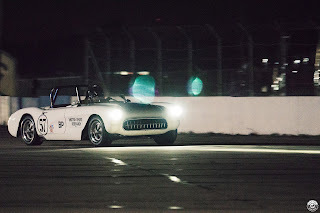 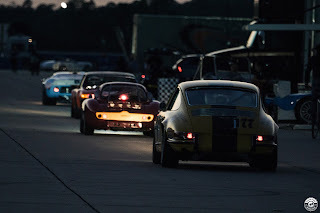 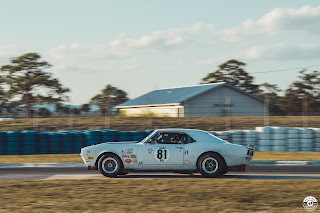 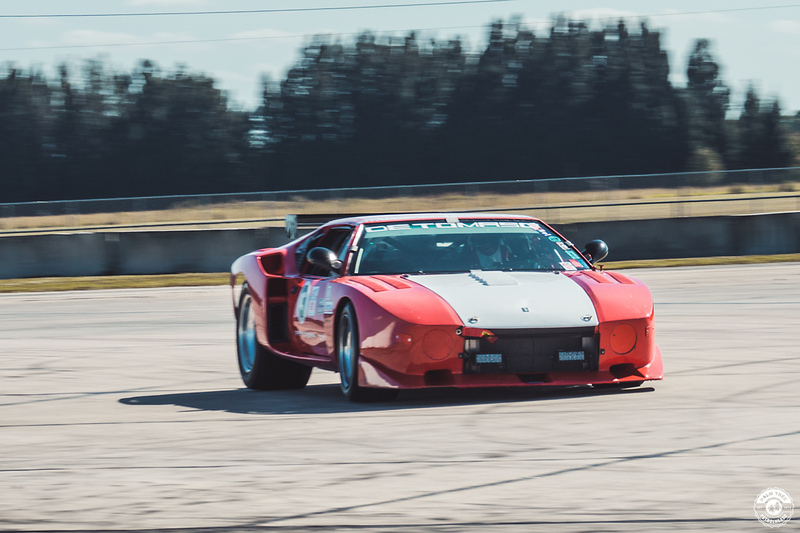 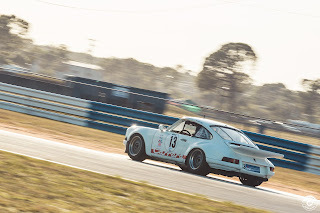 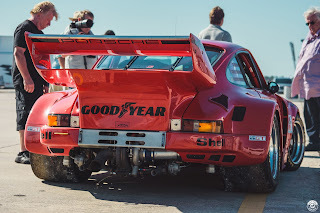 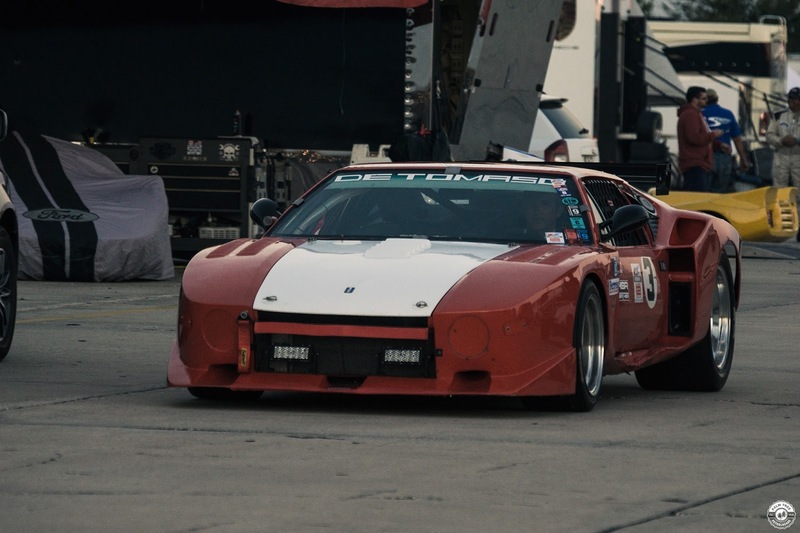 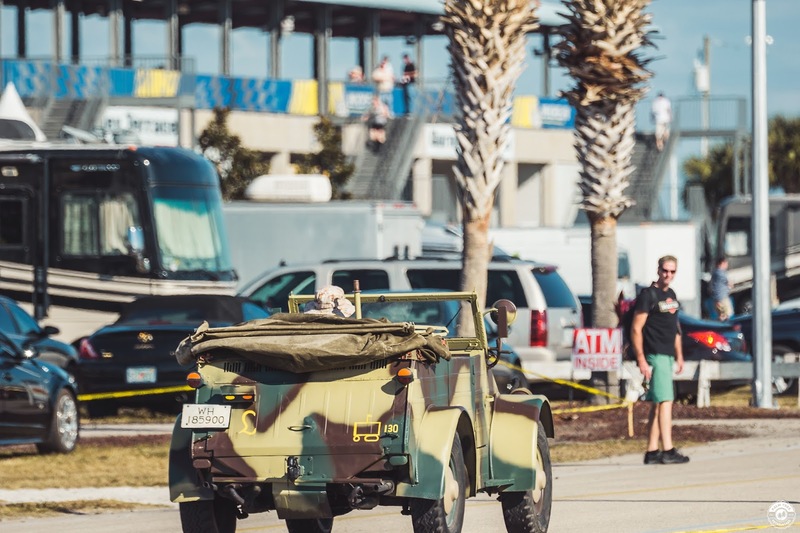 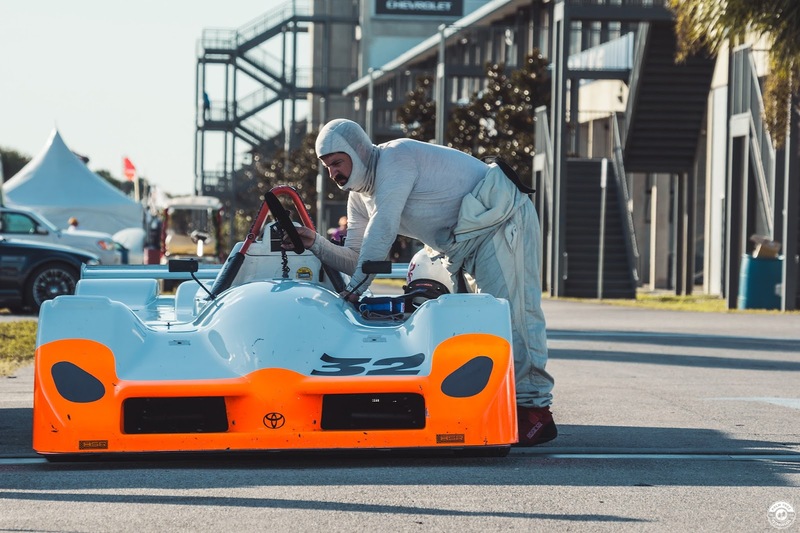 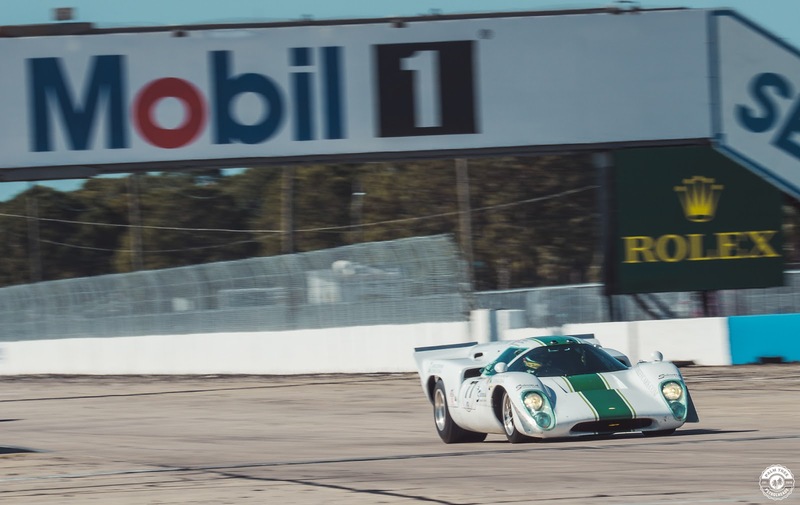 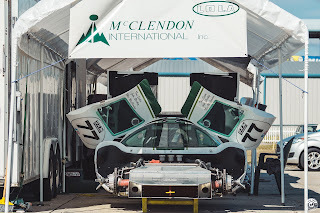 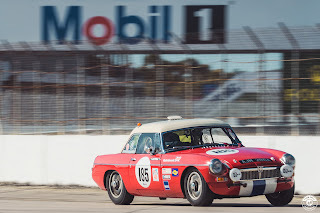 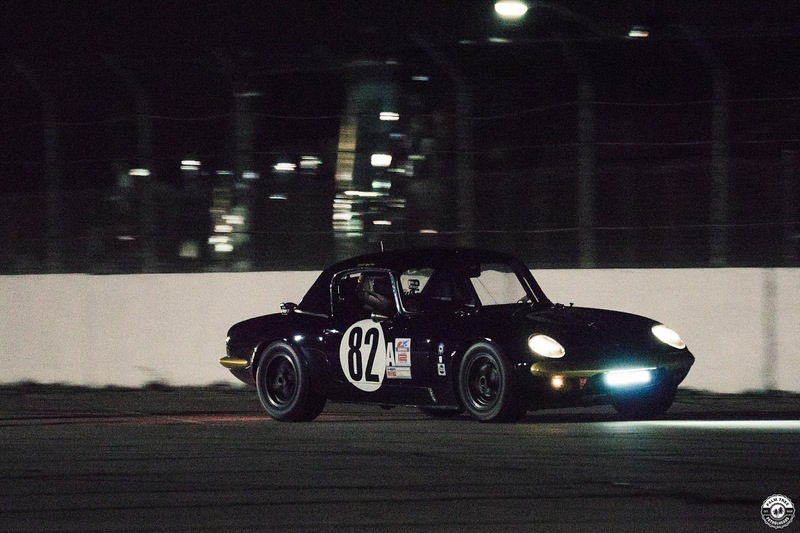 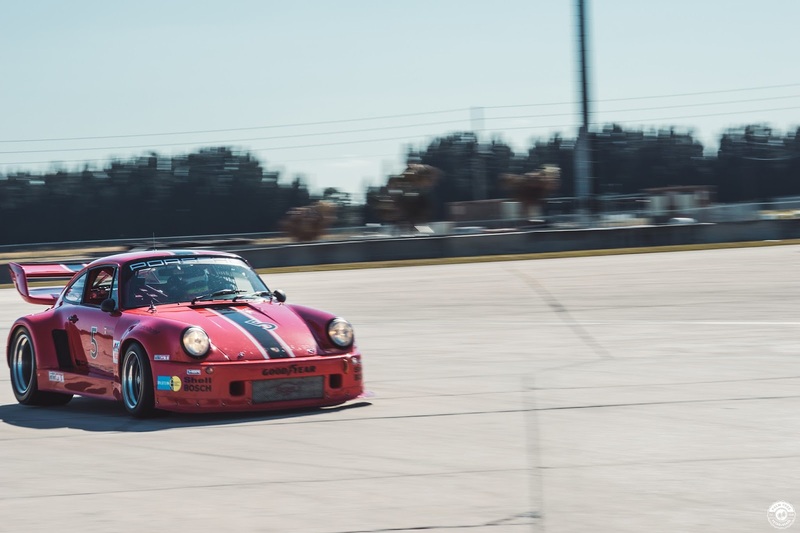 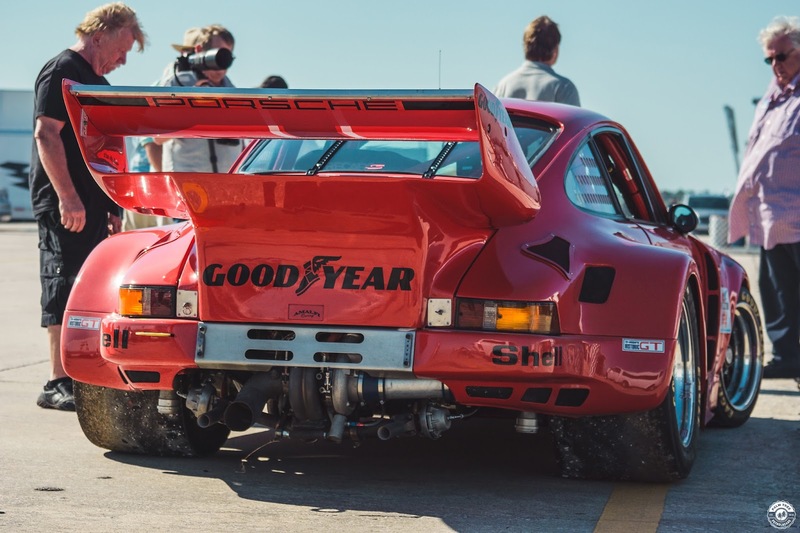 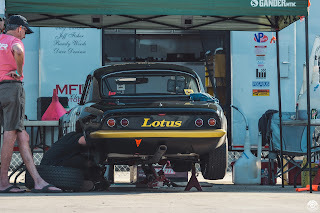 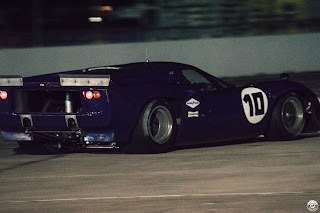 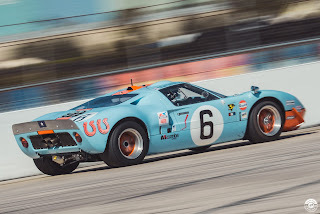 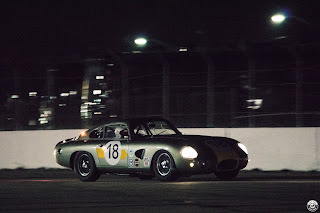 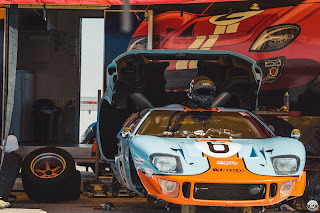 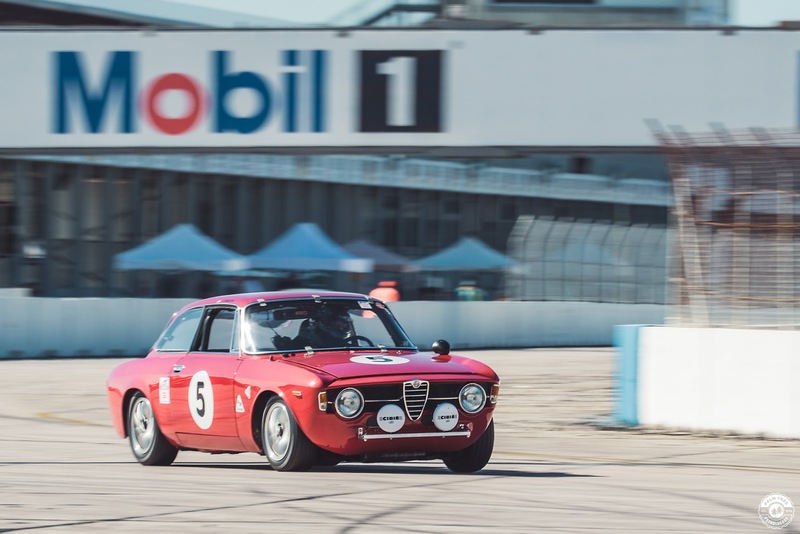 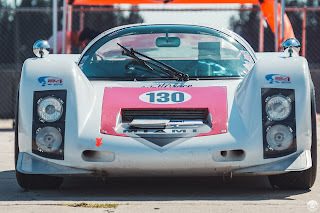 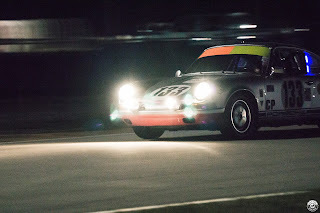 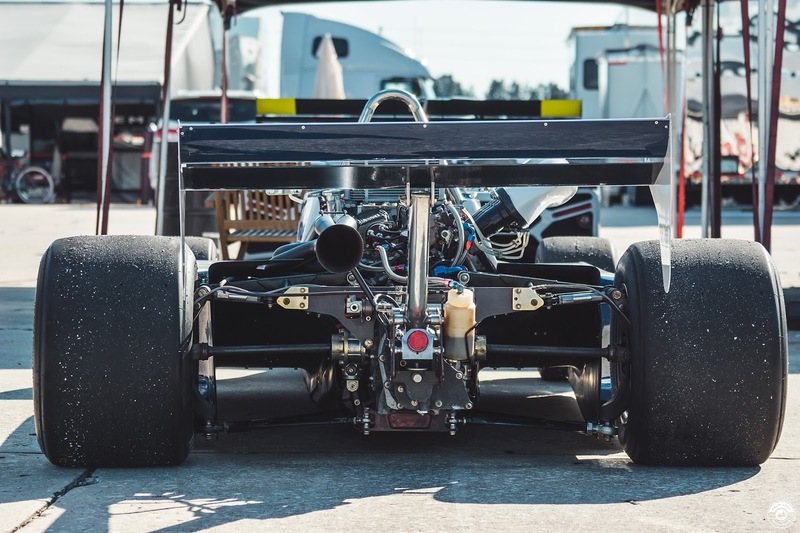 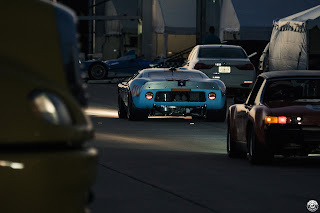 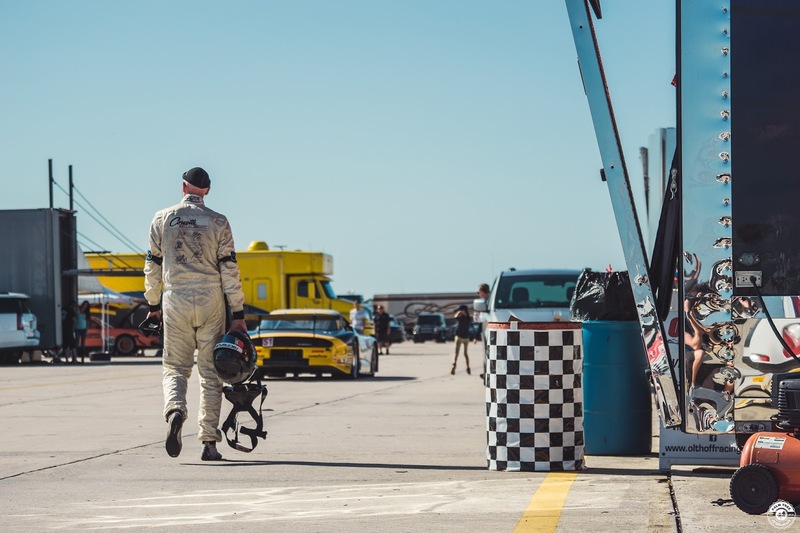 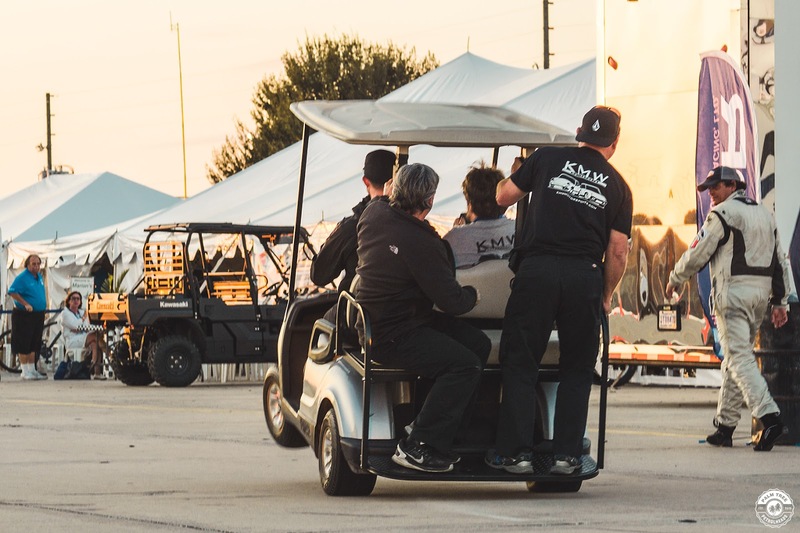 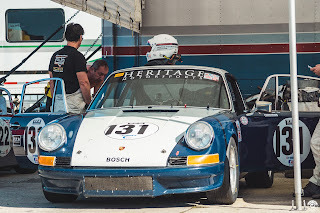 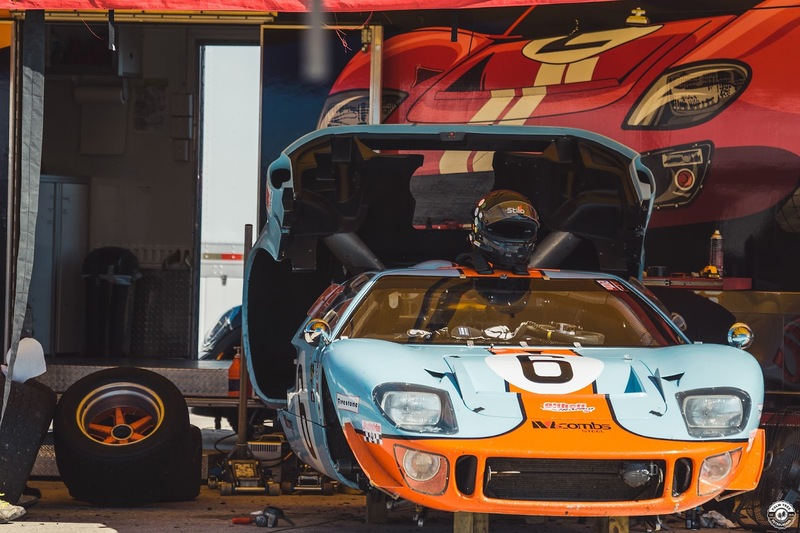 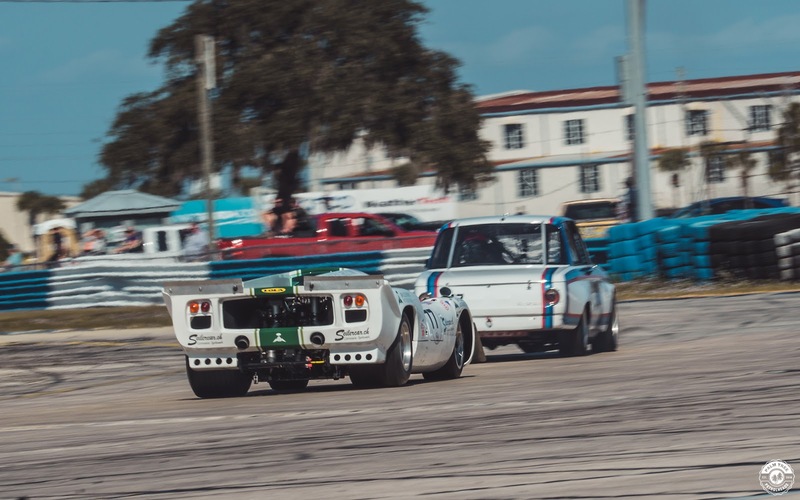 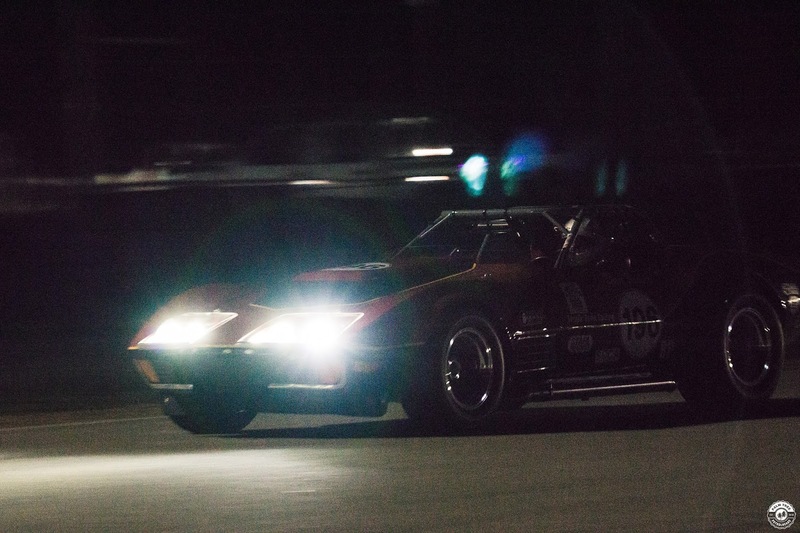 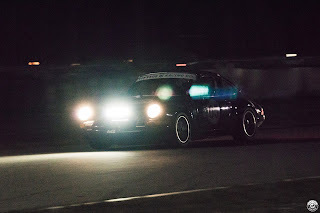 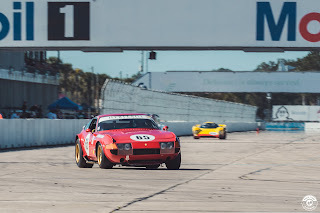 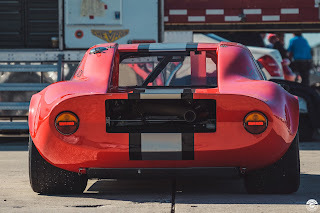 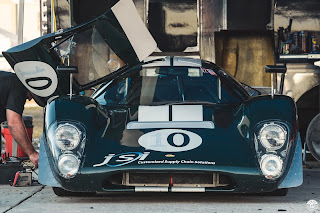 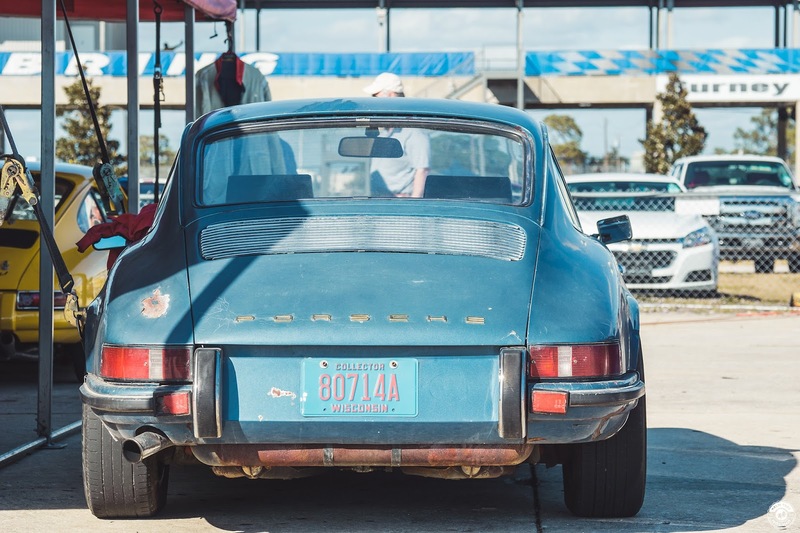 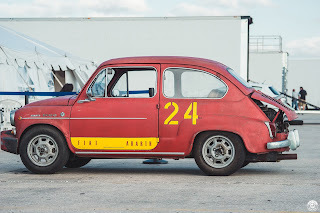 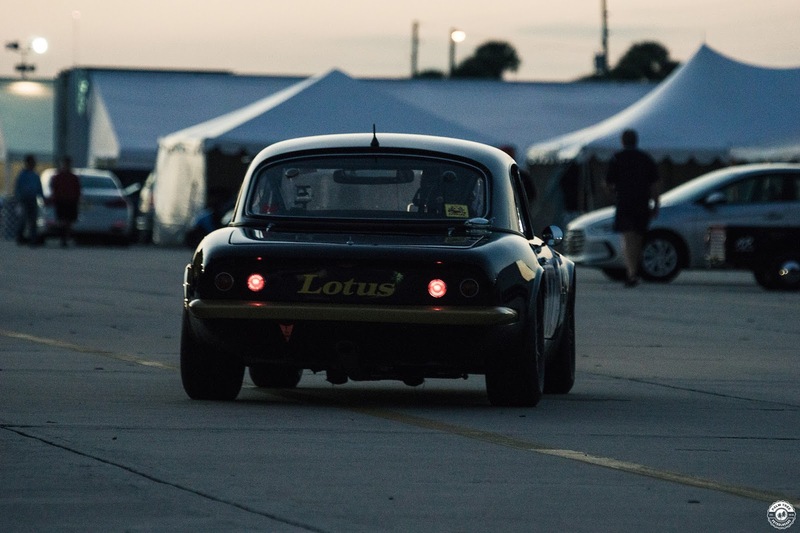 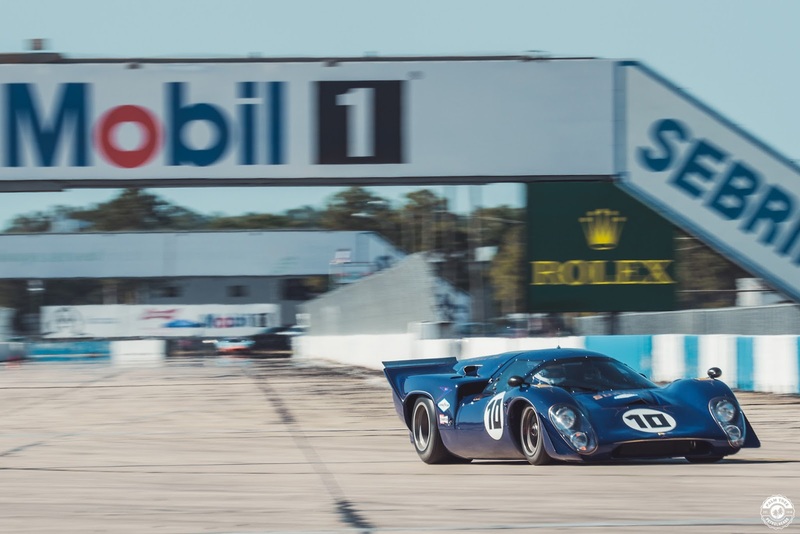 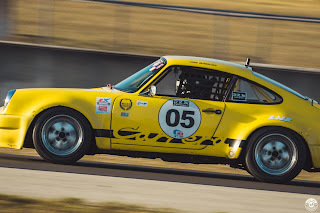 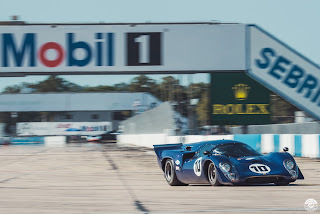 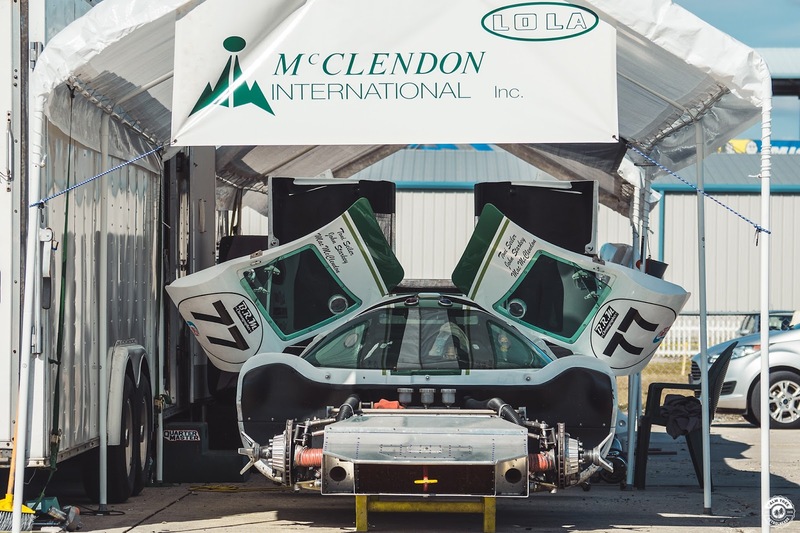 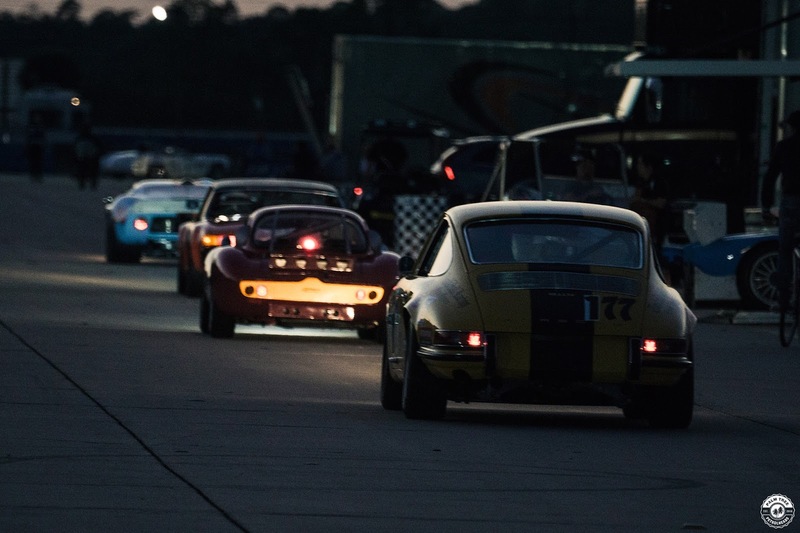 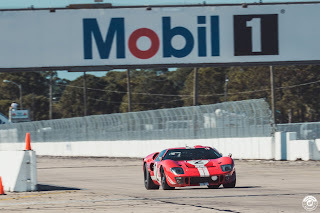 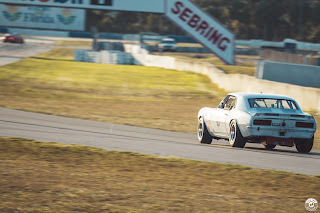 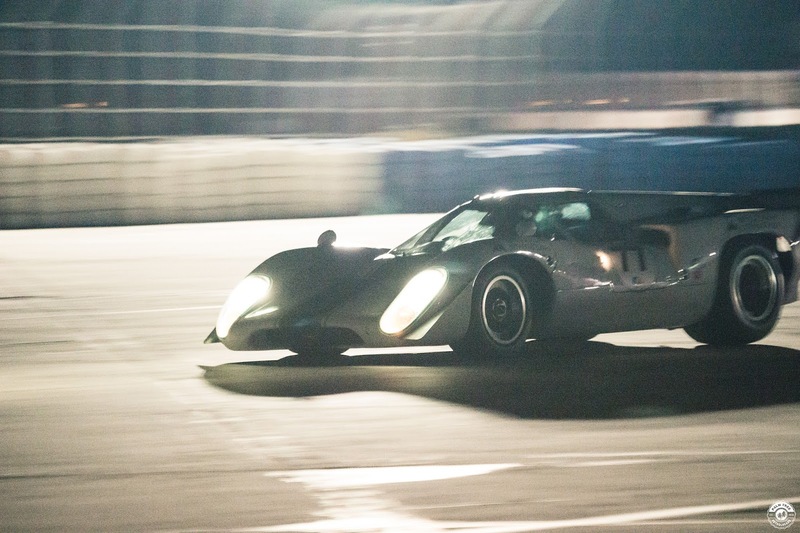 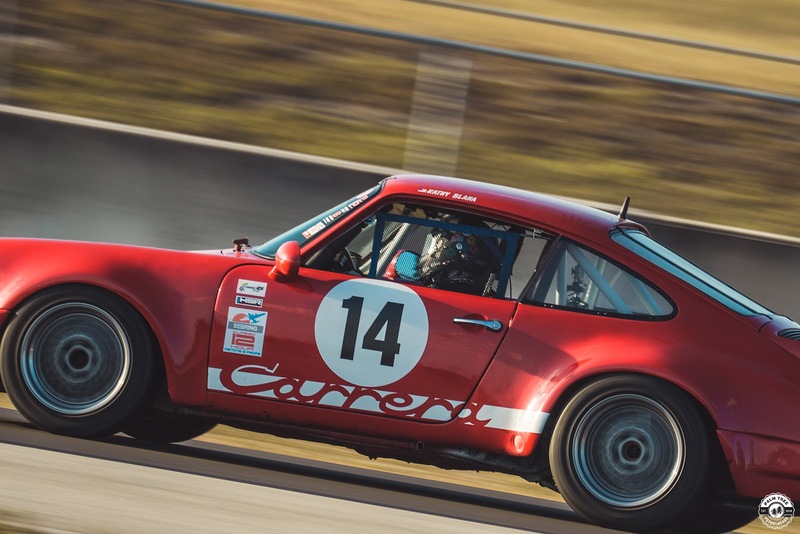 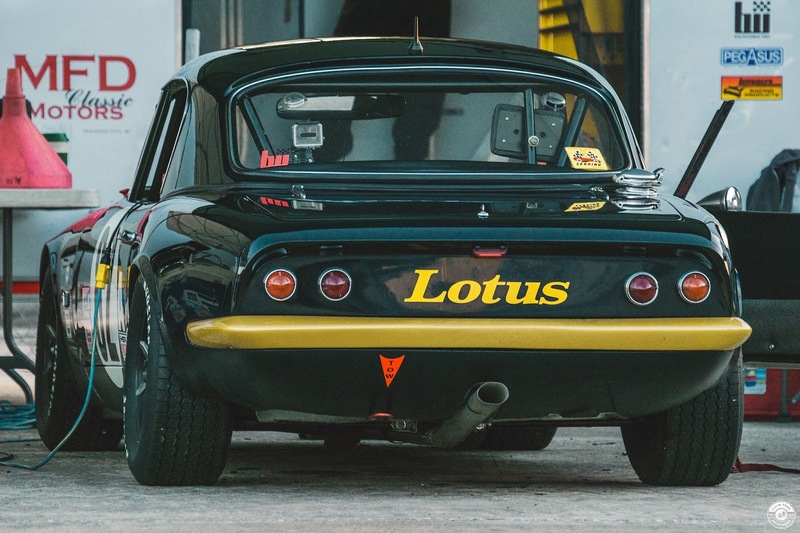 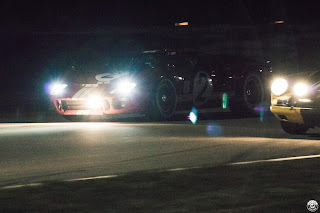 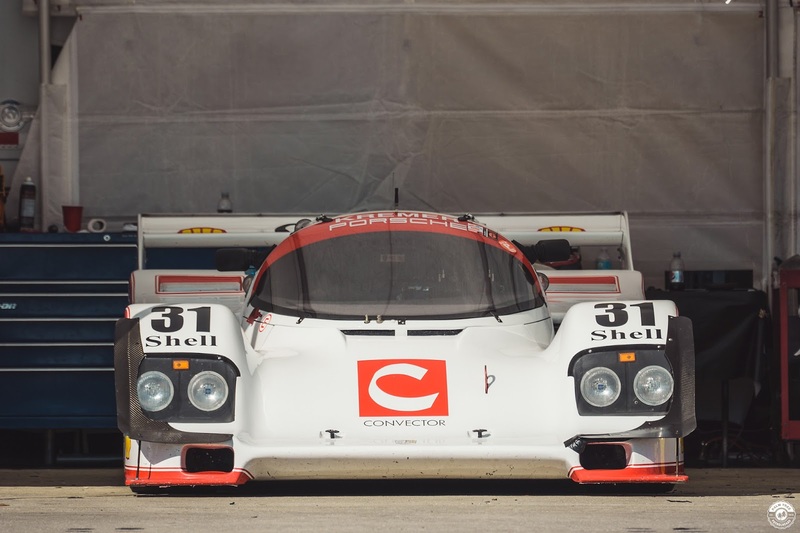 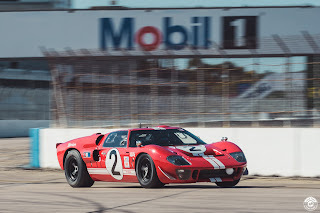 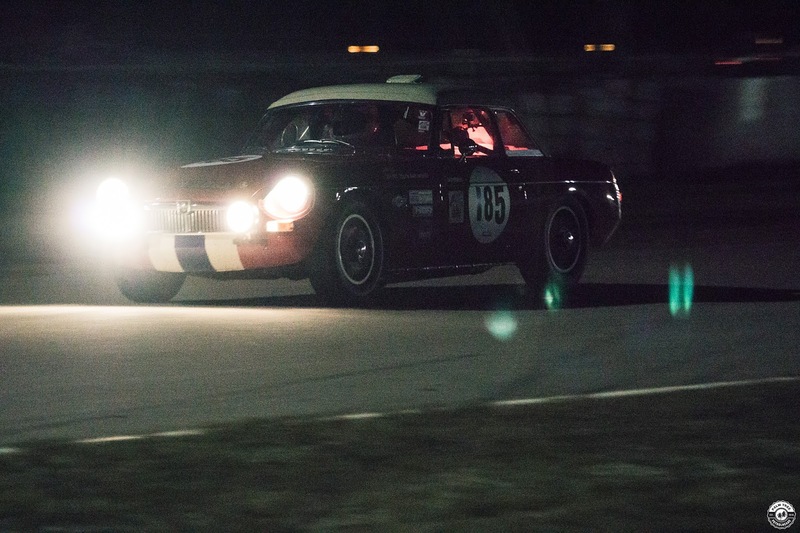 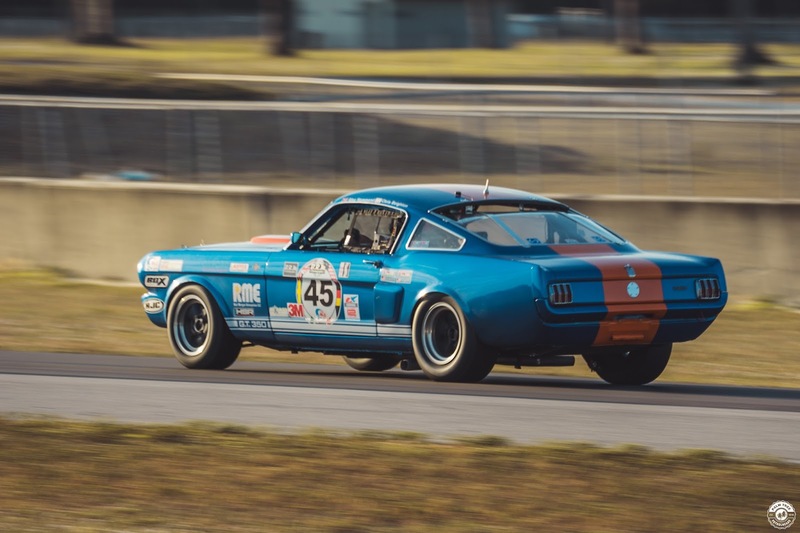 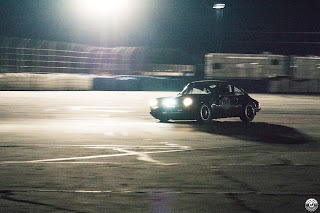 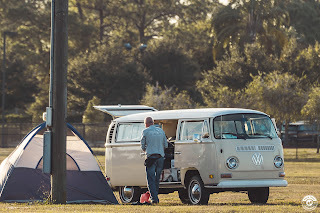 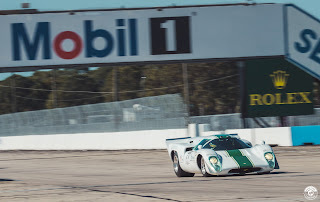 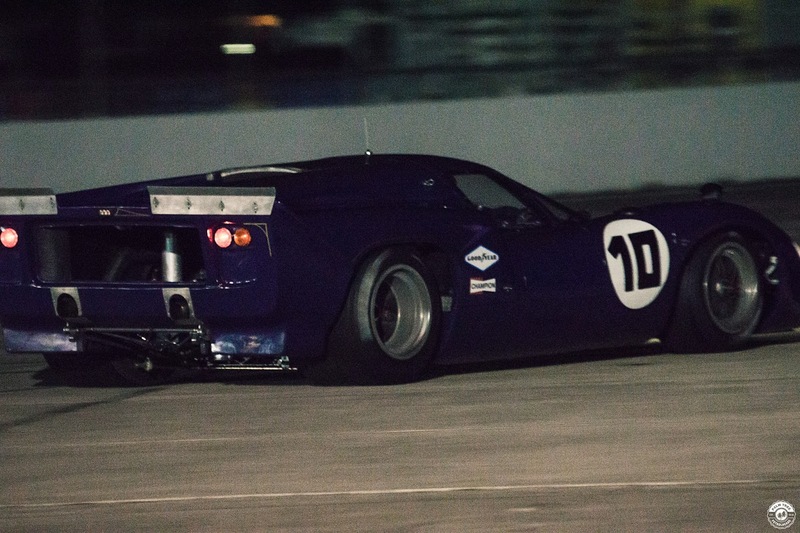 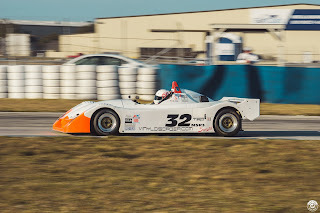 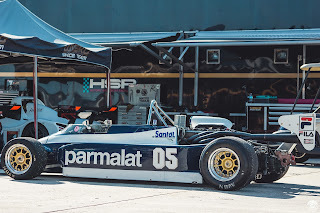 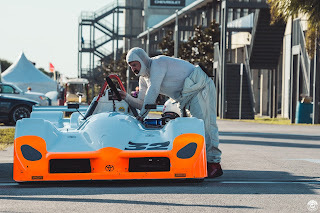 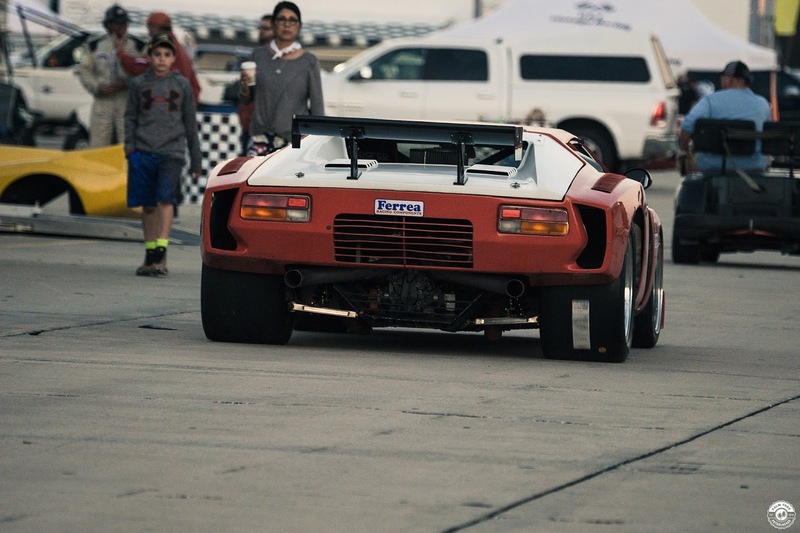 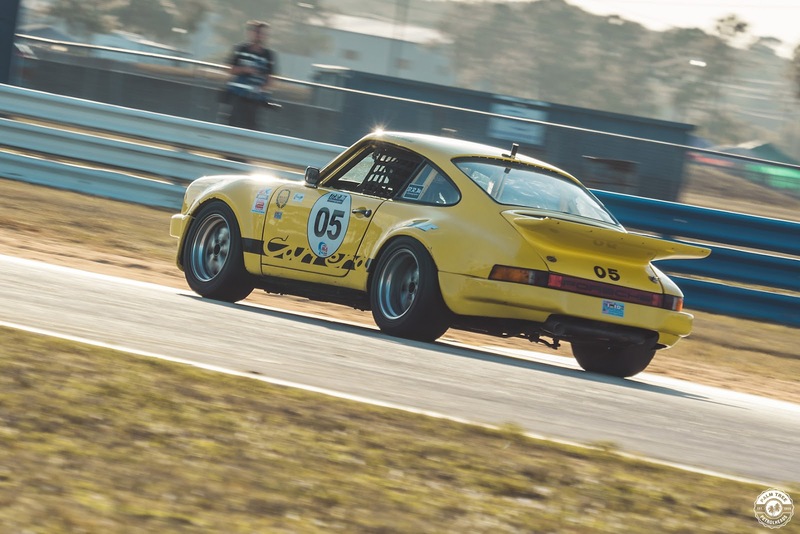 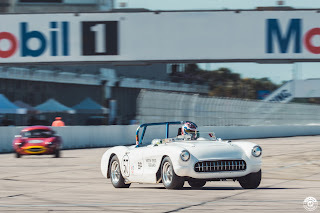 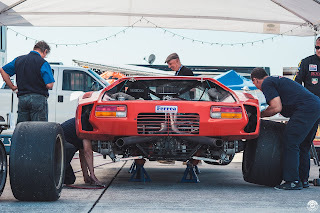 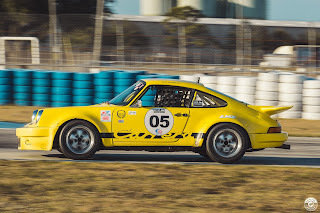 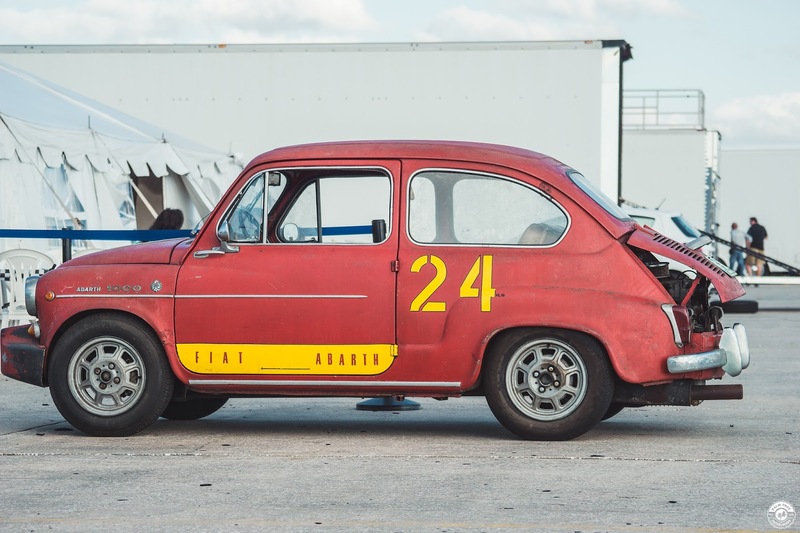 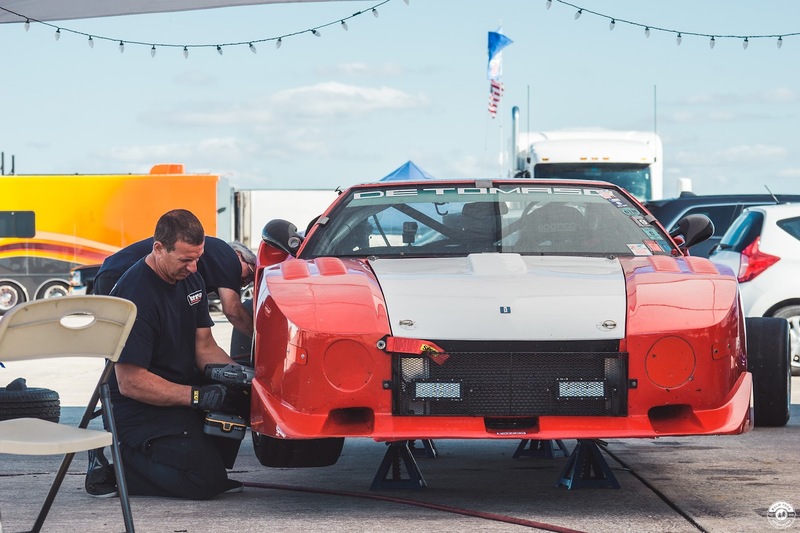 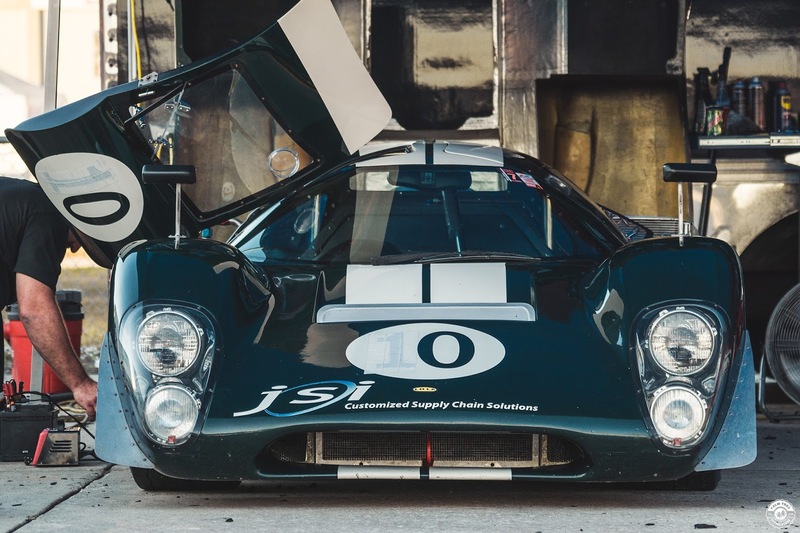 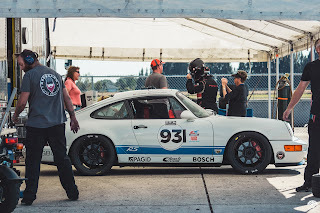 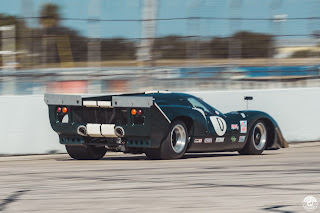 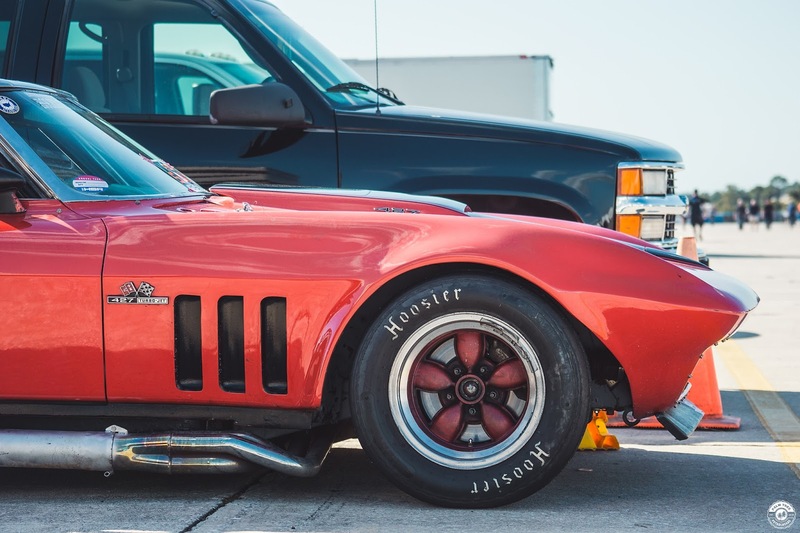 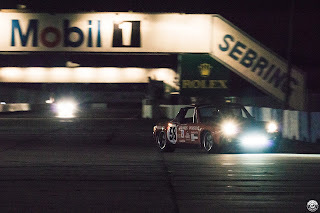 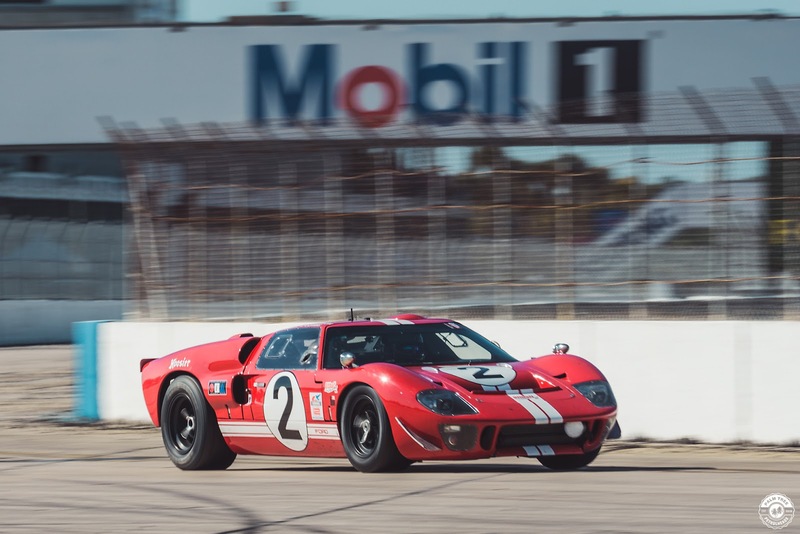 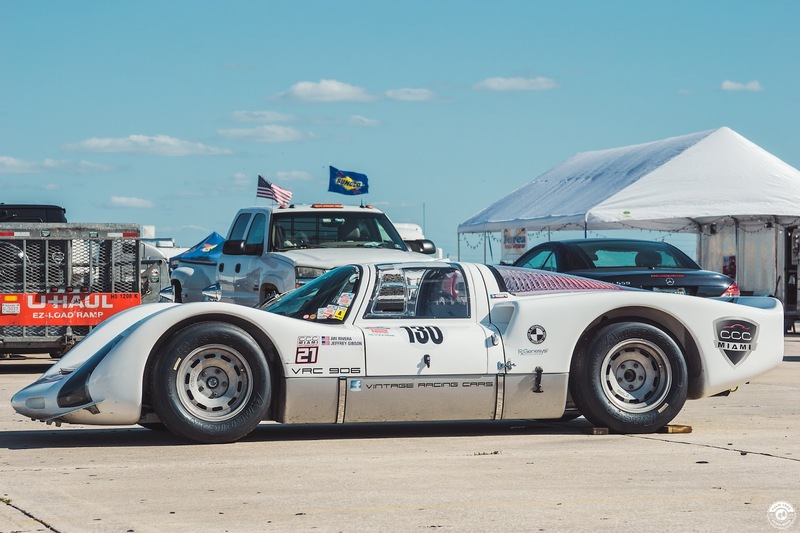 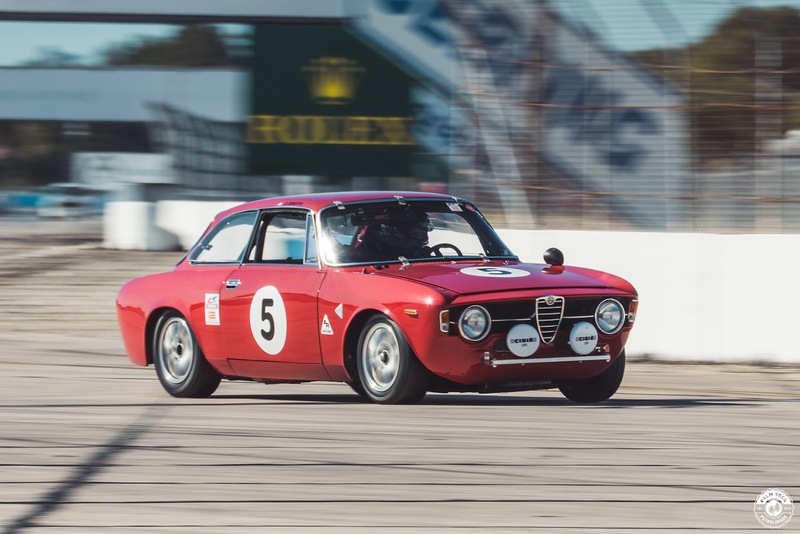 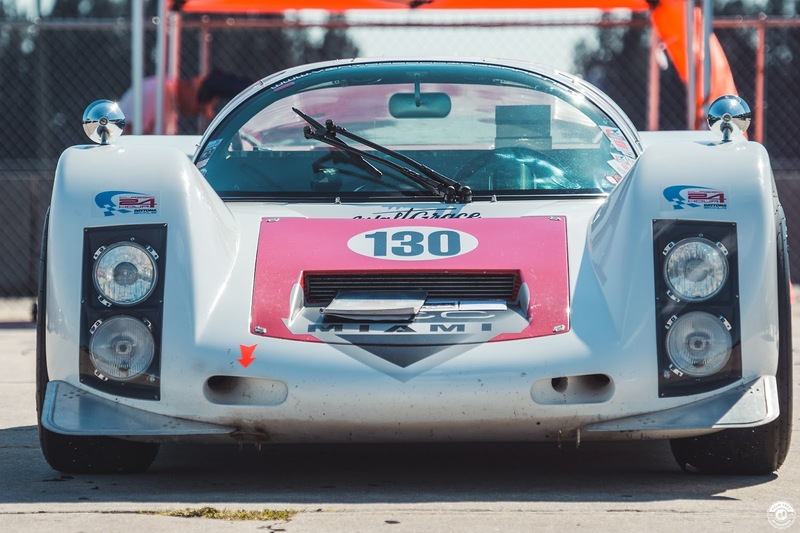 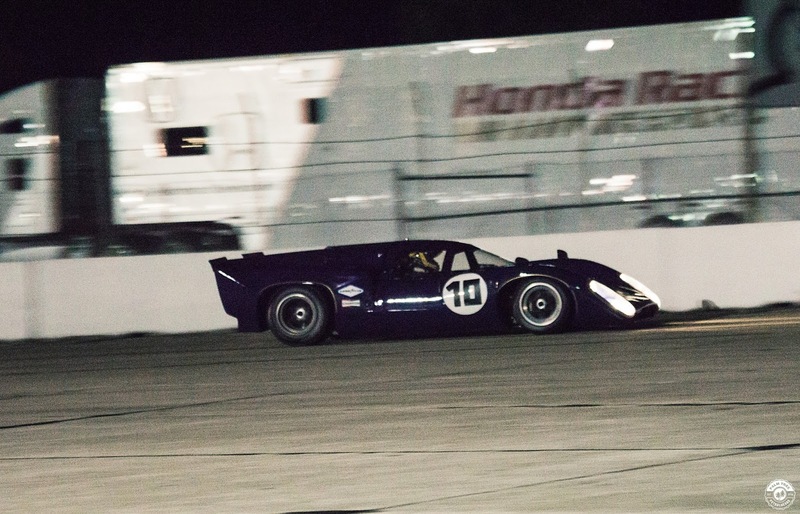 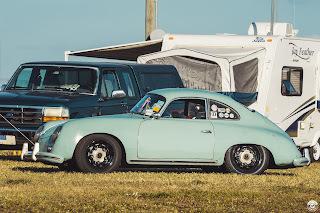 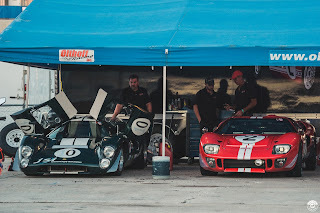 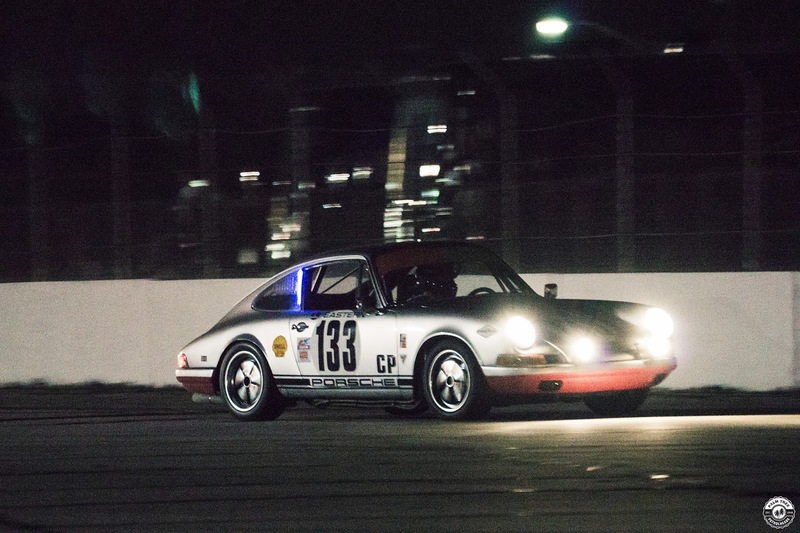 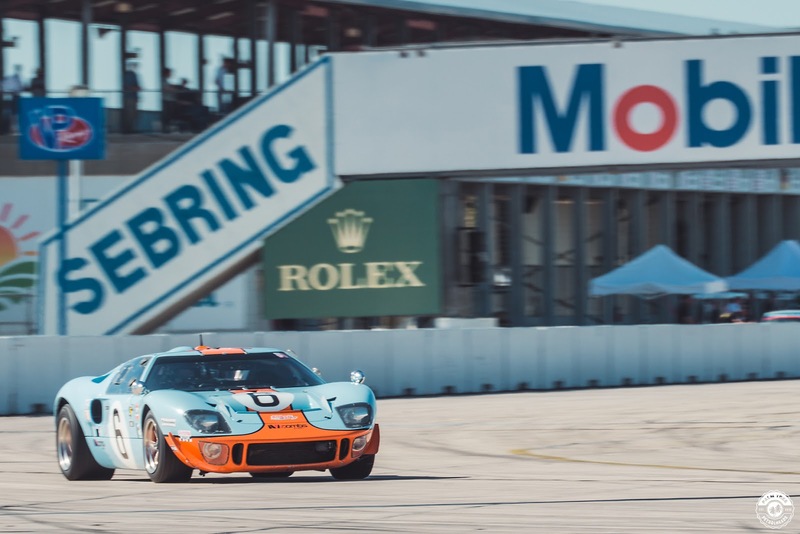 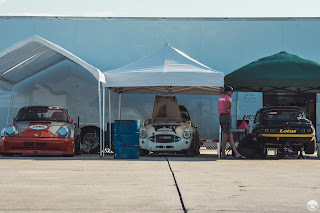 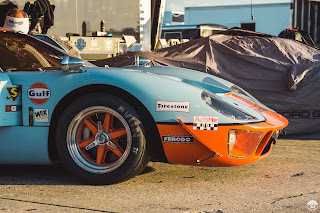 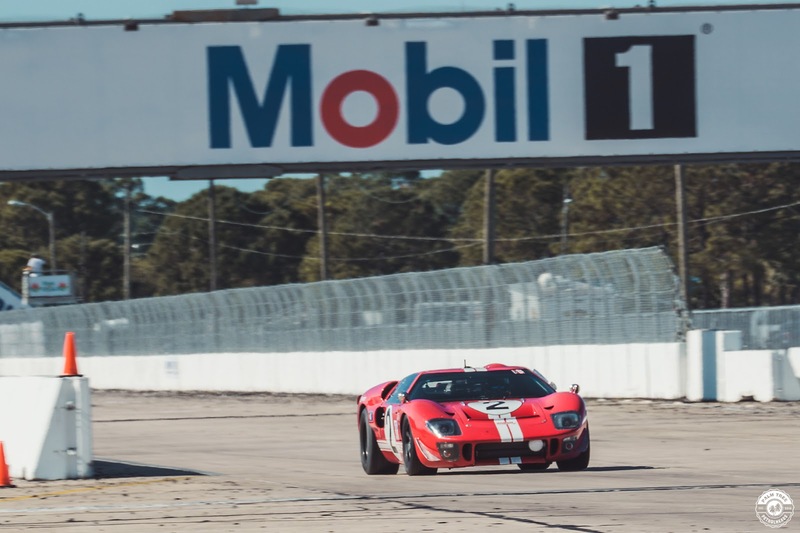 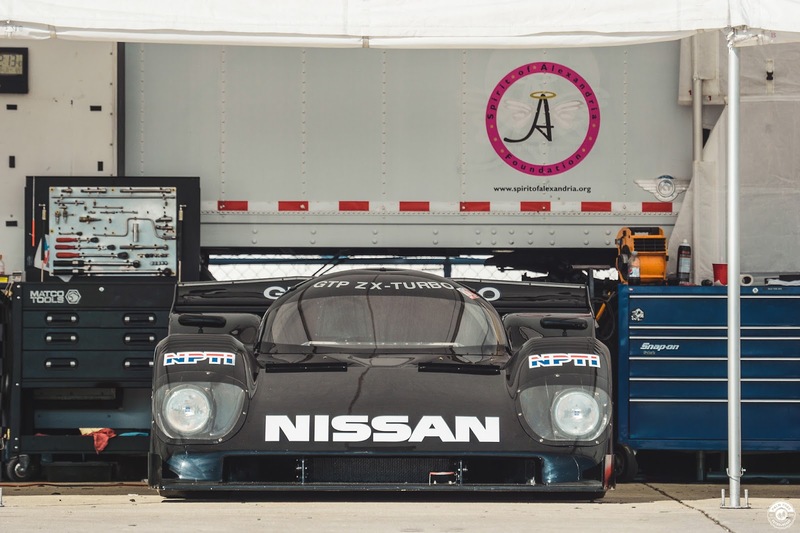 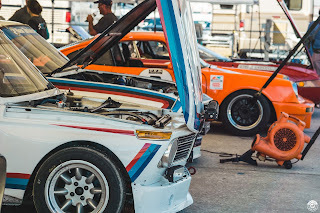 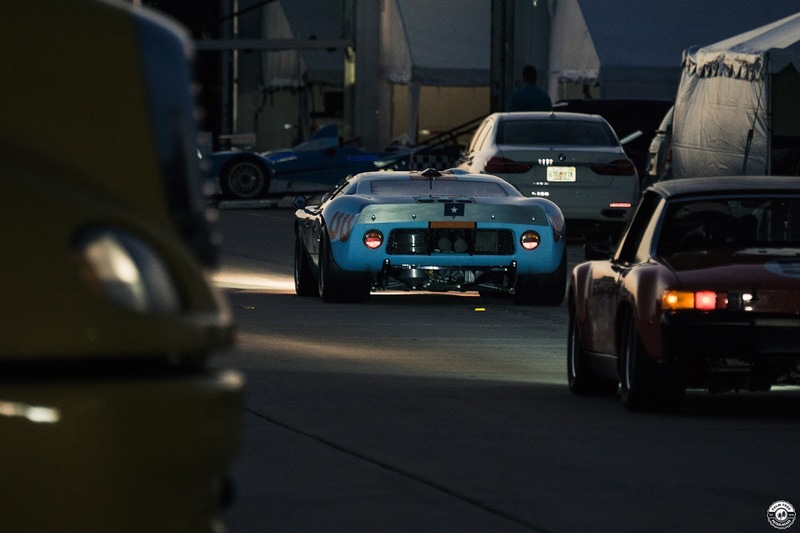 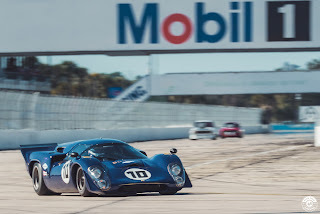 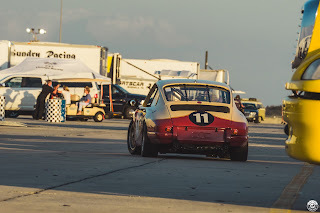 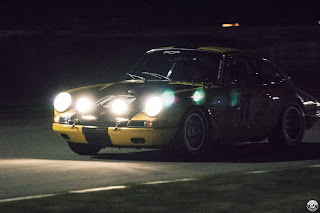 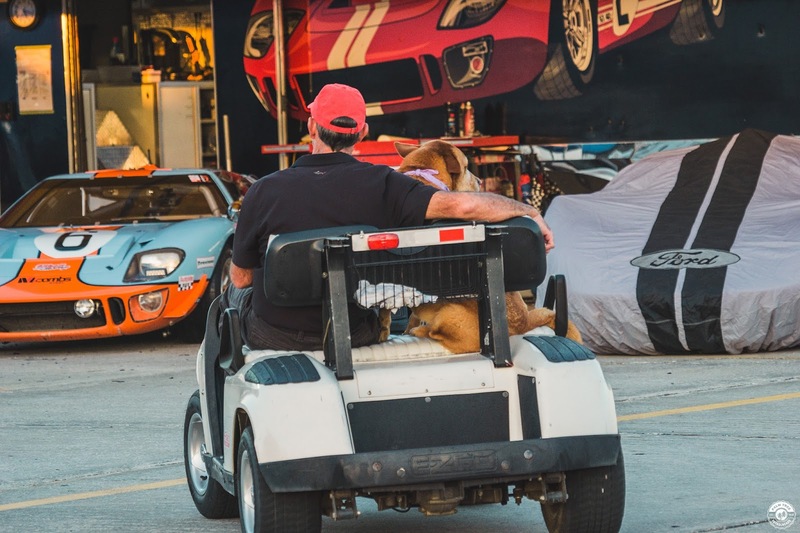 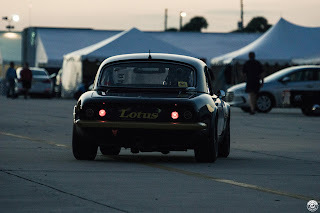 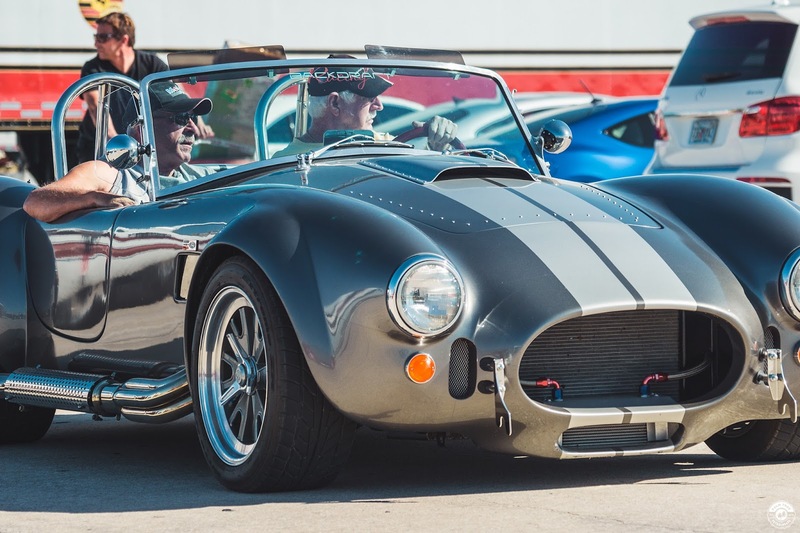 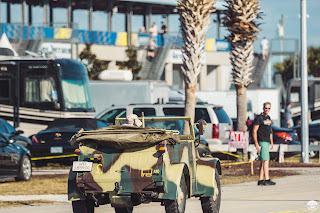 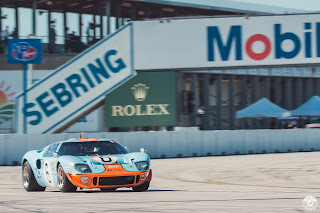 Follow me through the day and into the night at the Classic 12 Hours of Sebring. 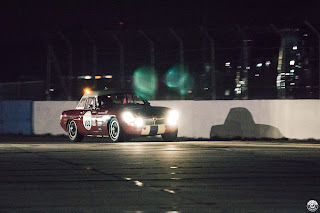 Lots of great cars were present, racing and spectating. 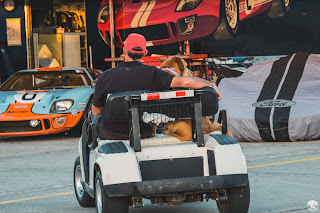 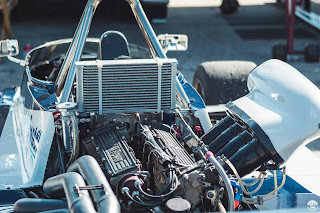 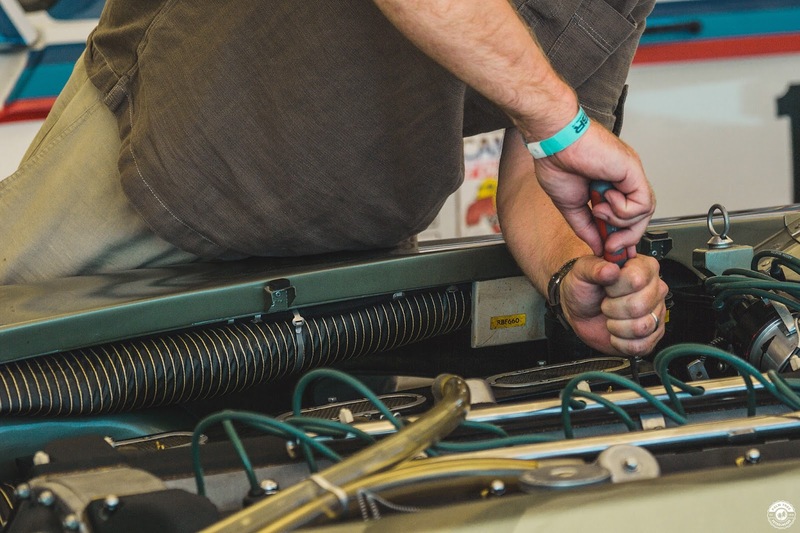 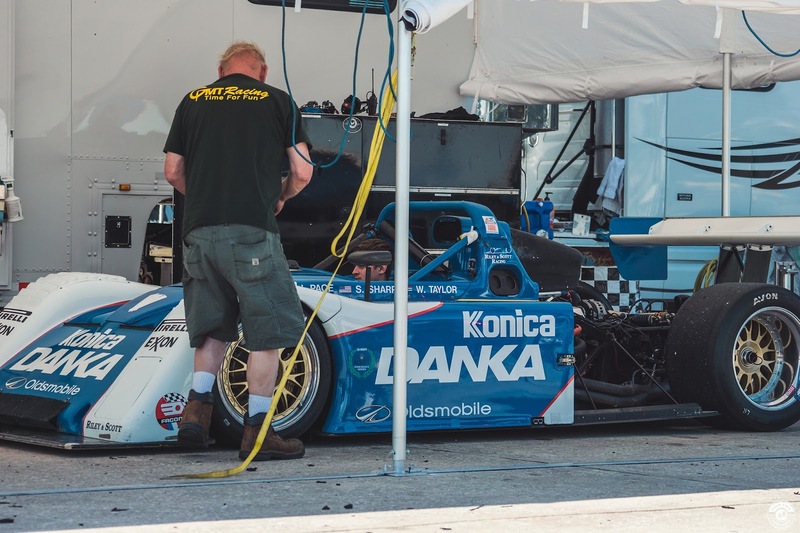 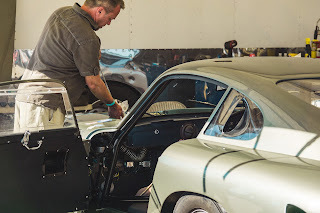 The pits were open to the public, and it was a great way to see everything up close and personal. 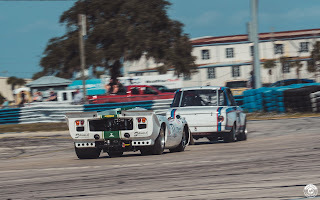 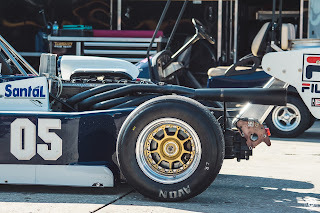 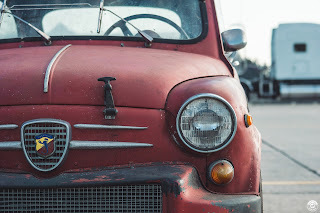 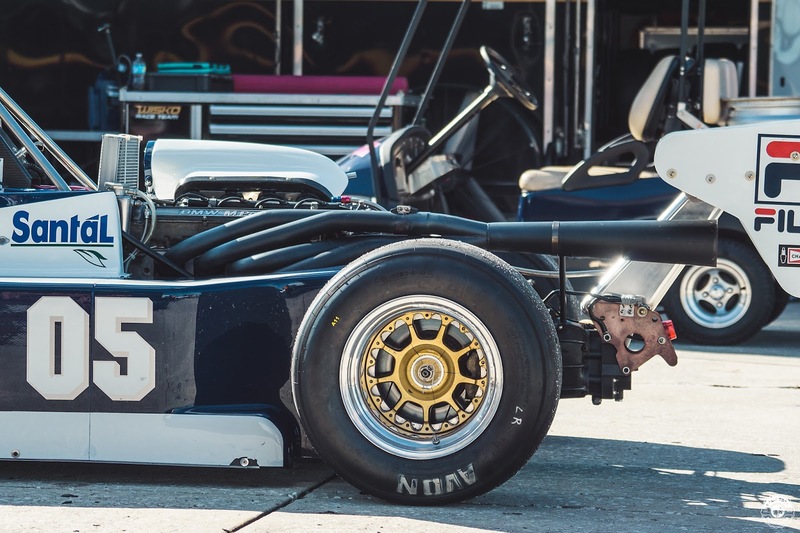 It is a true joy to see these pieces of history still being driven and alive in their element. 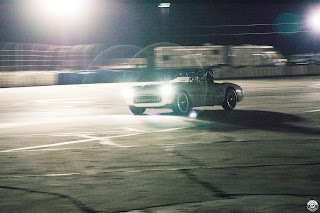 Pictures are in order, so make sure to scroll down for the night shots.